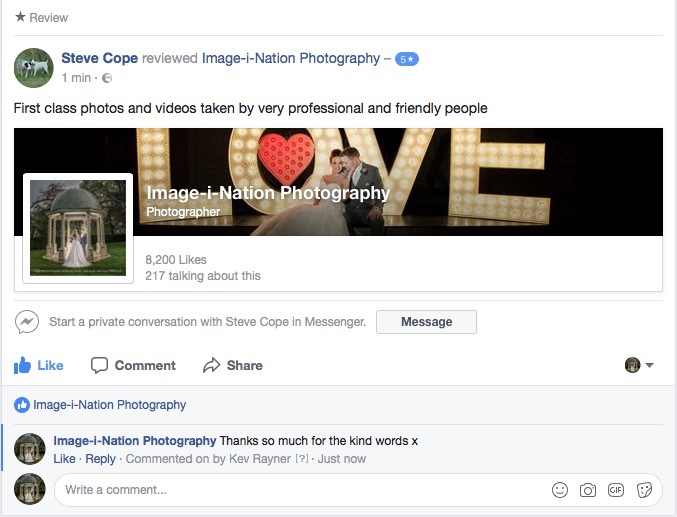 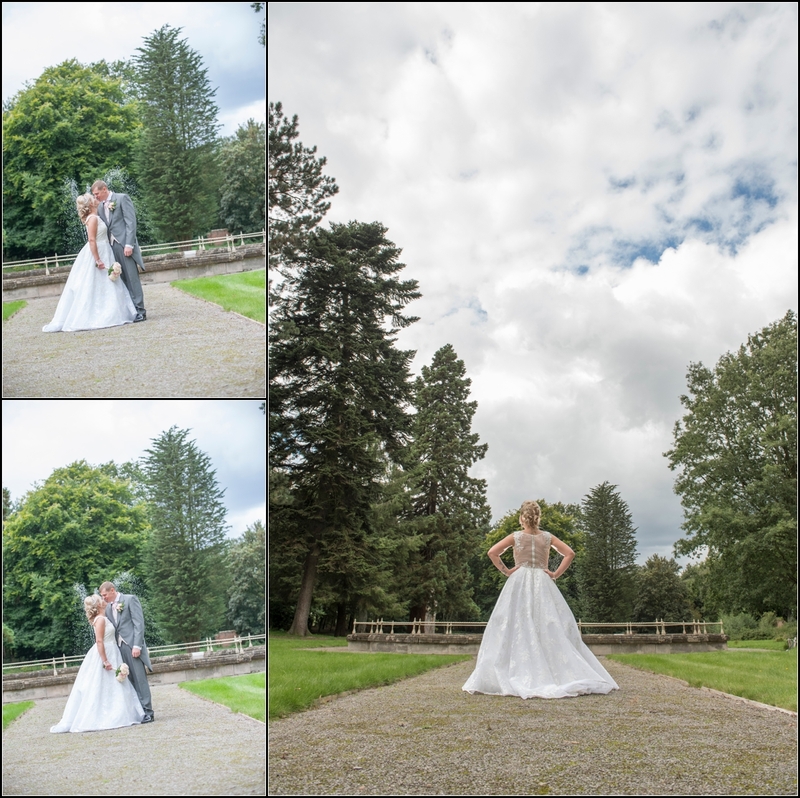 The grounds are absolutely stunning with so many places to get awesome wedding shots, we really were spoilt for choice and had to stop ourselves saying "just some more here guys", tbf Emma & Craig loved it really and the weather was absolutely fantastic! 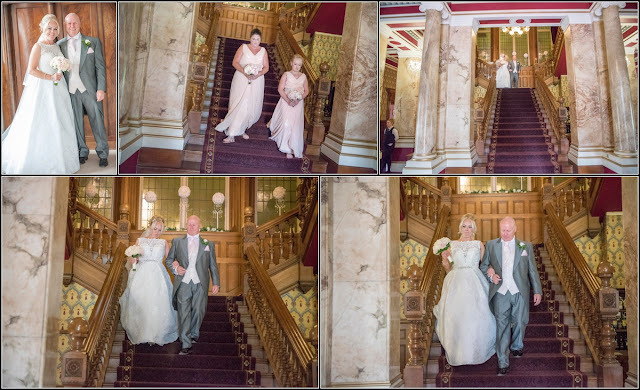 All around the ground plus inside Rossington Hall wherever you looked I saw a photo oppurtunity, from the grand staircase, piano in the corner not to mention like I said the fabulous grounds (hope to be back here soon). 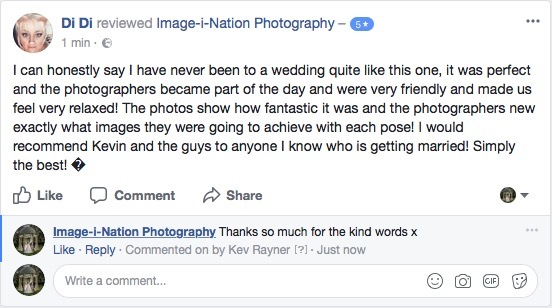 All the staff were really friendly and helpful too especially in the evening when we were looking for somewhere to set up our super wide photobooth backdrop, we settled on the main room (always best in the main room for the most interaction) so thanks to the wedding planner lady for assisting with this! 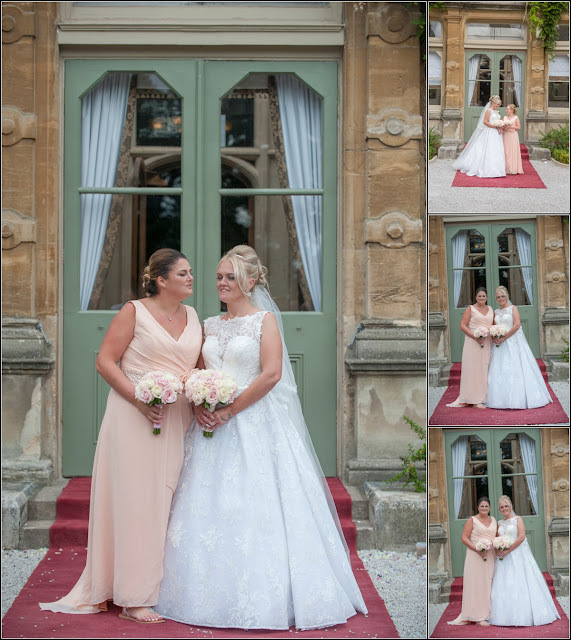 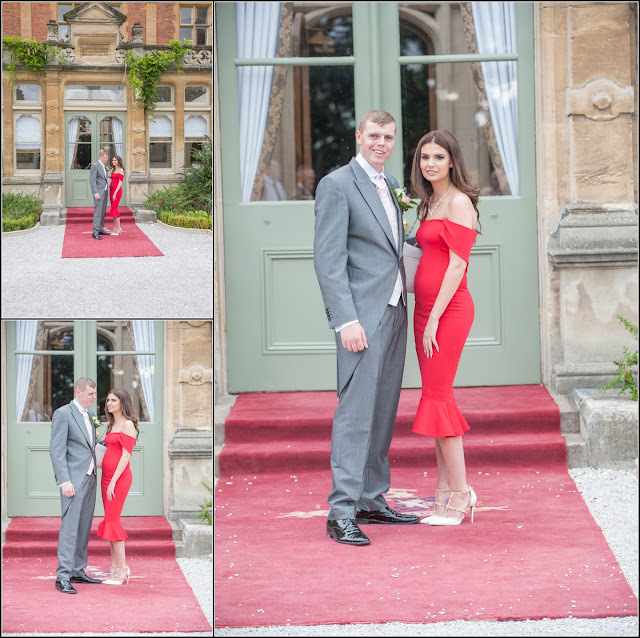 Loved the red carpet entrance just outside the conservatory type area too and thought this would defo make a great backdrop for some formal shots, plus I had the luxury of a banking for the group shots where I could get some height to capture all the guests smiley faces. 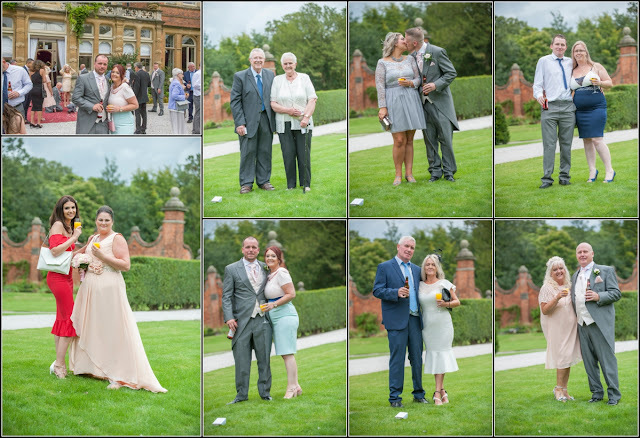 Totally fab day and really do hope to get another wedding at this venue soon! 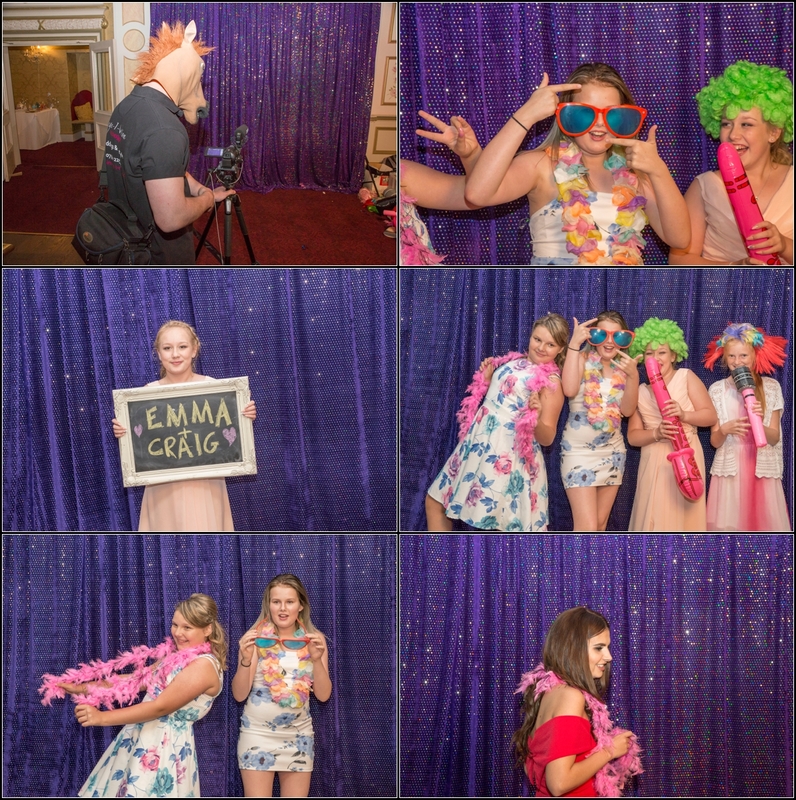 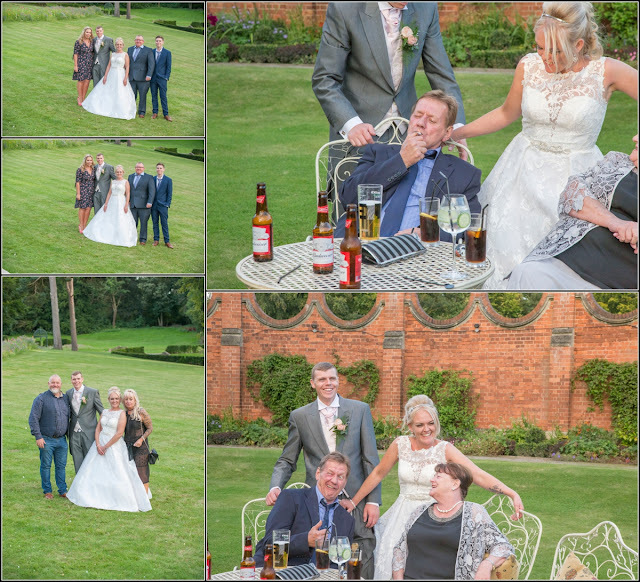 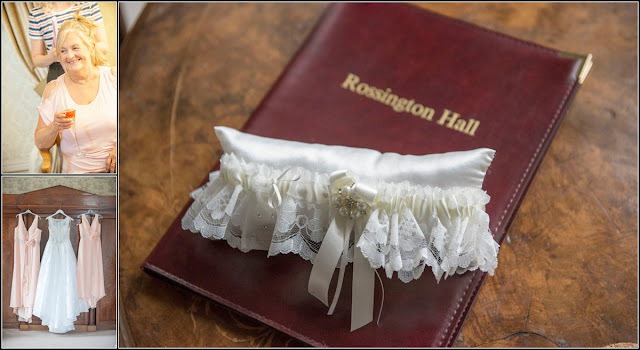 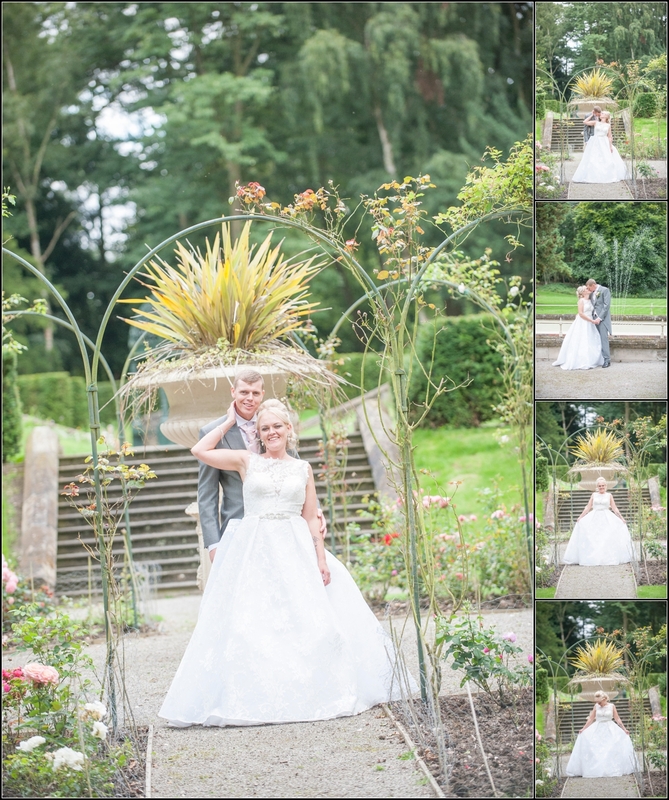 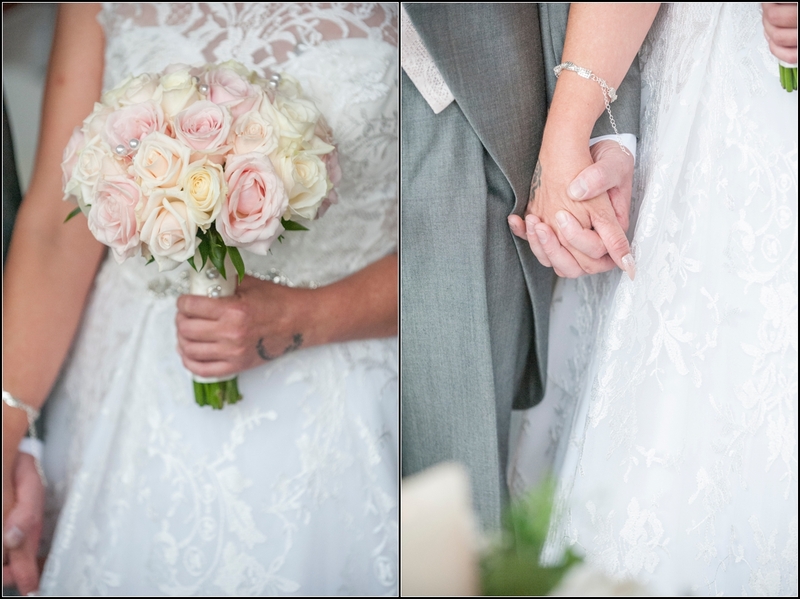 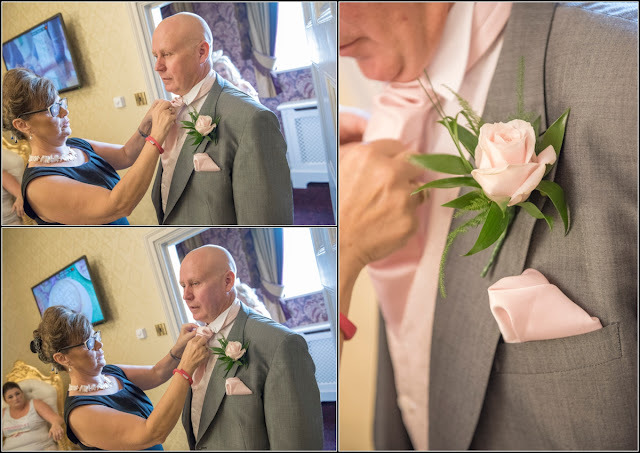 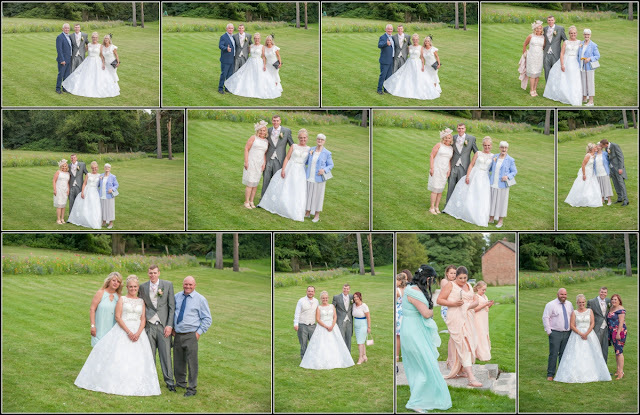 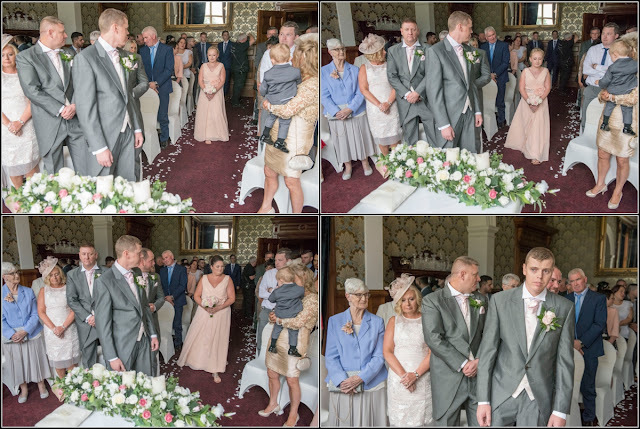 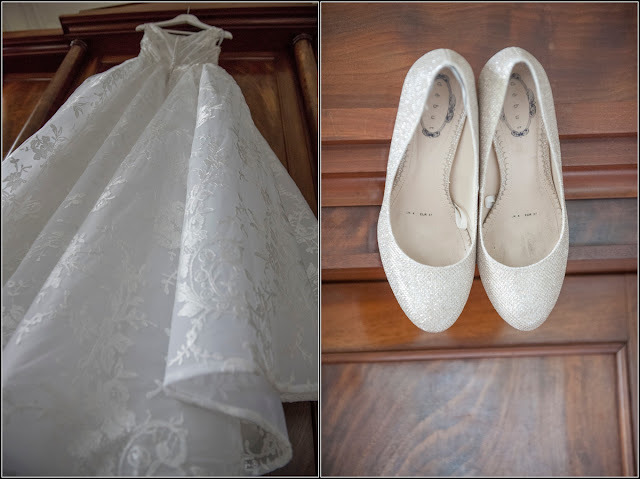 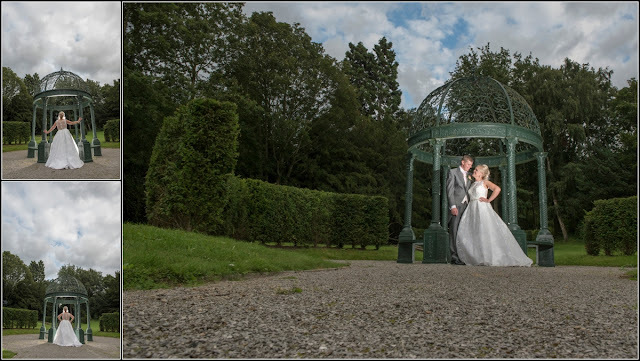 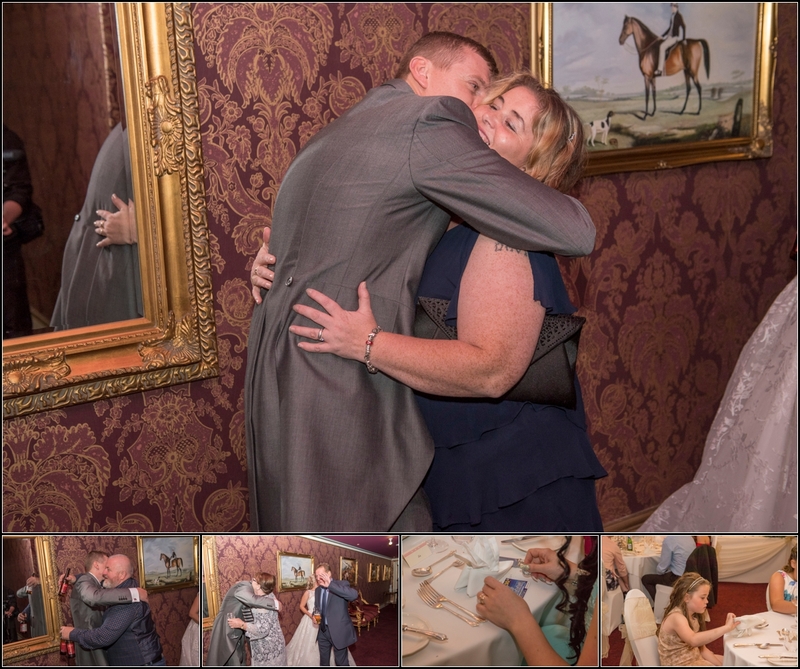 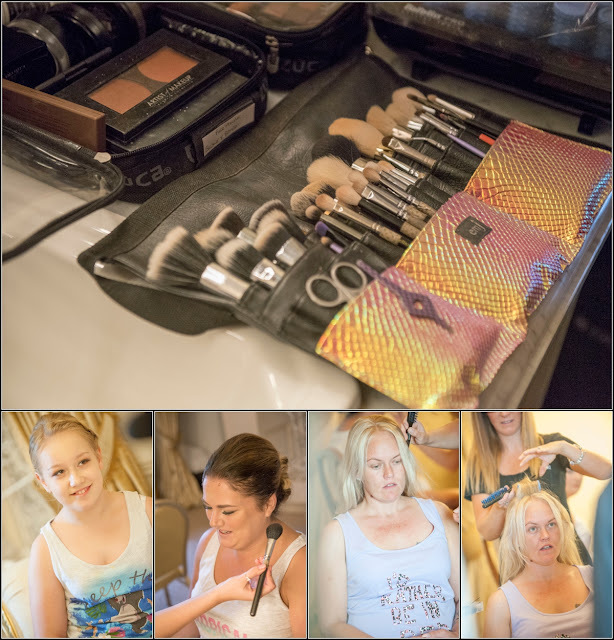 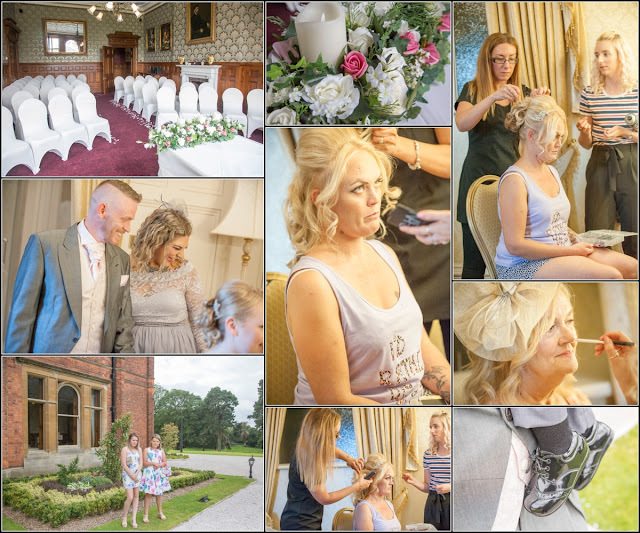 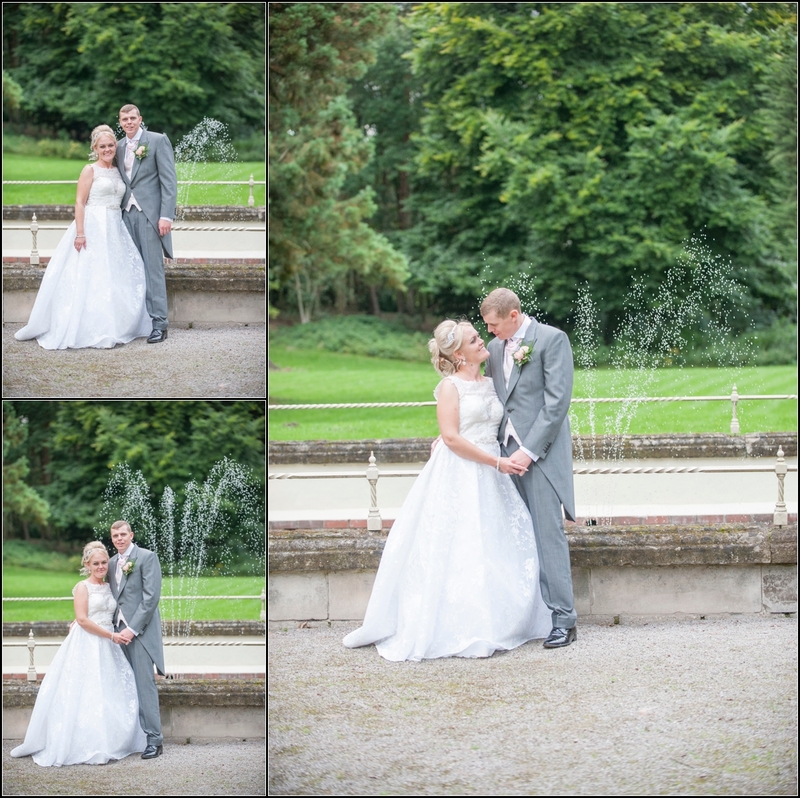 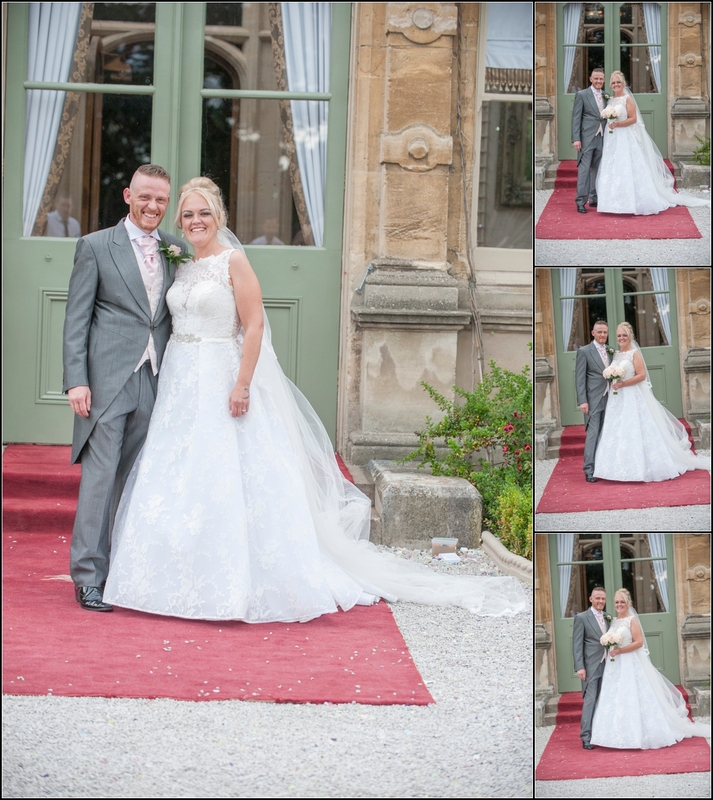 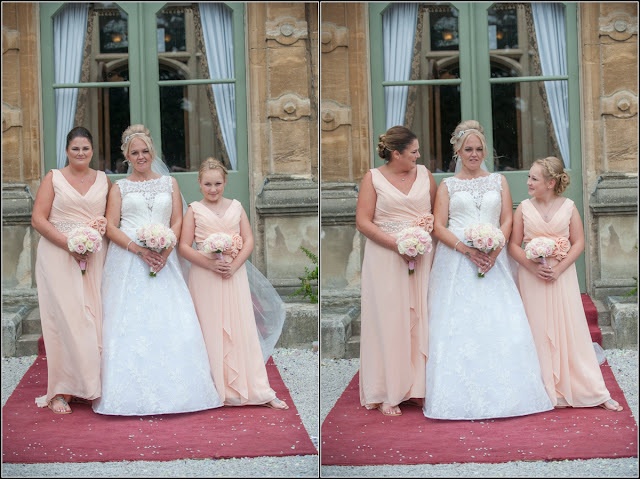 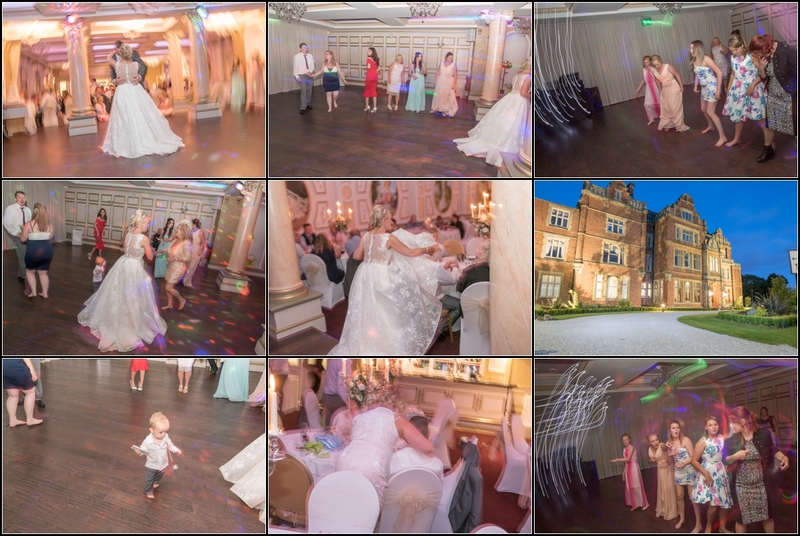 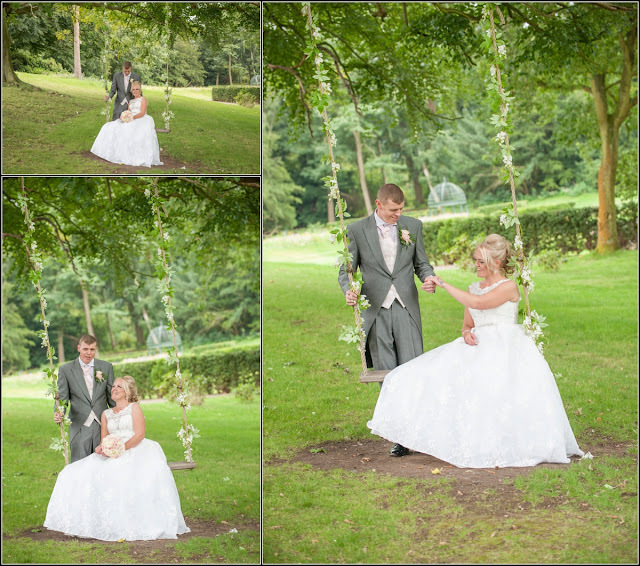 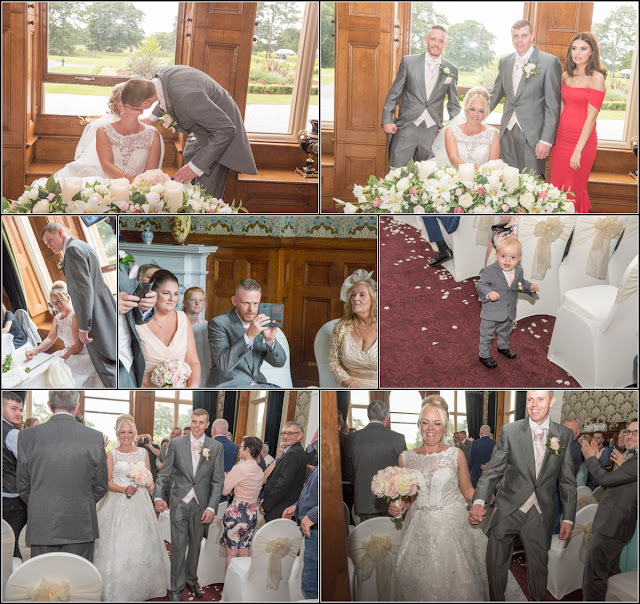 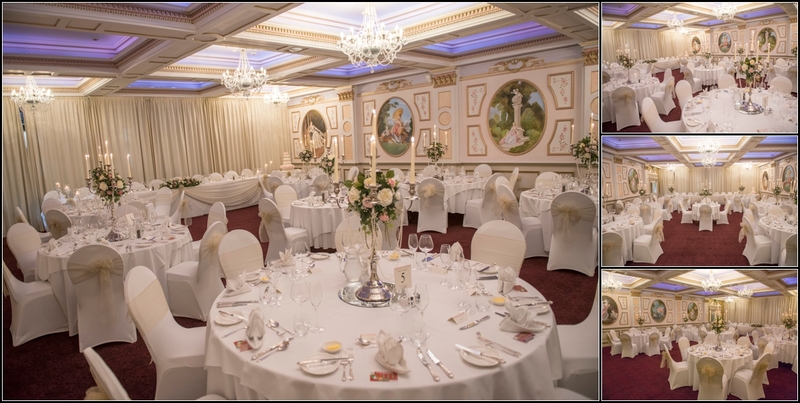 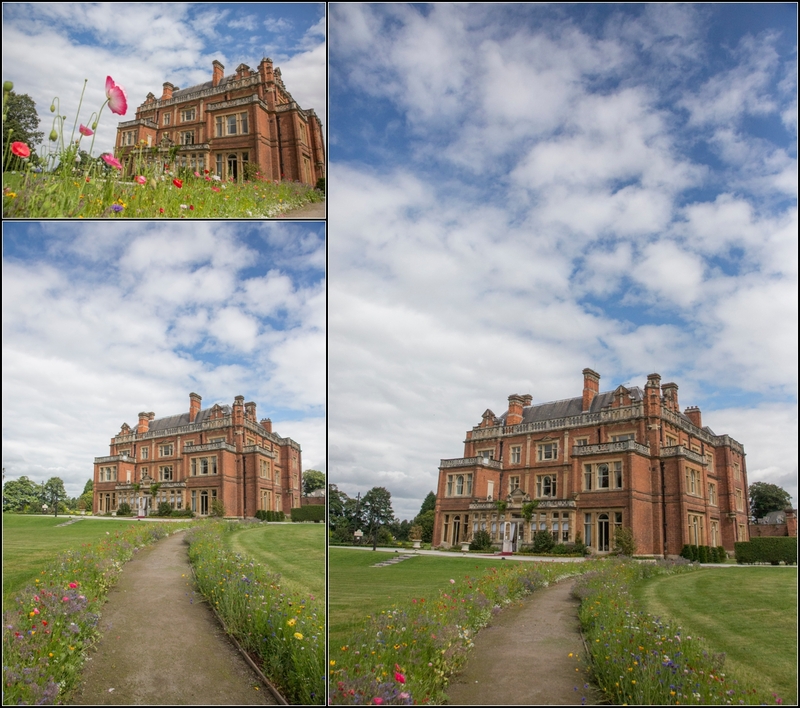 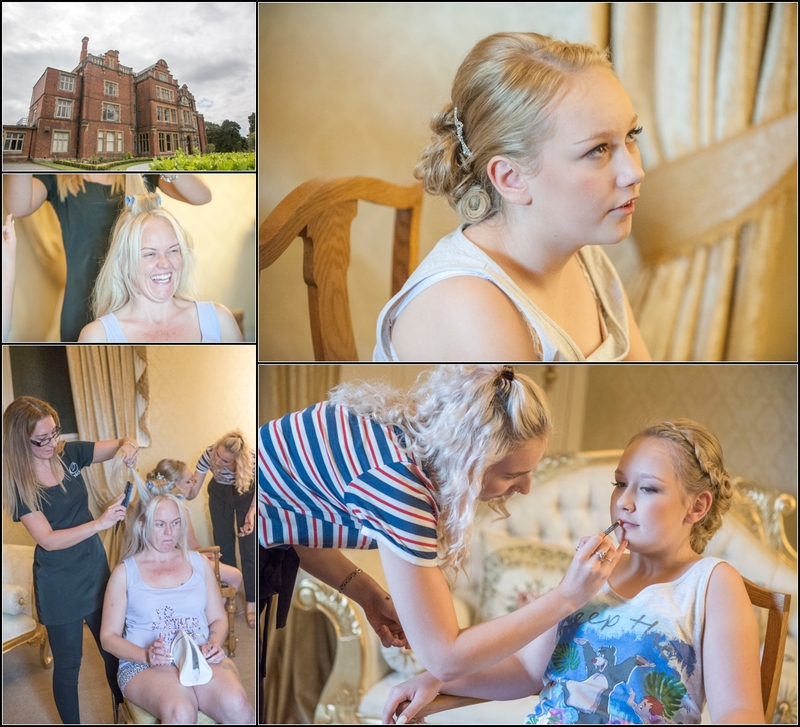 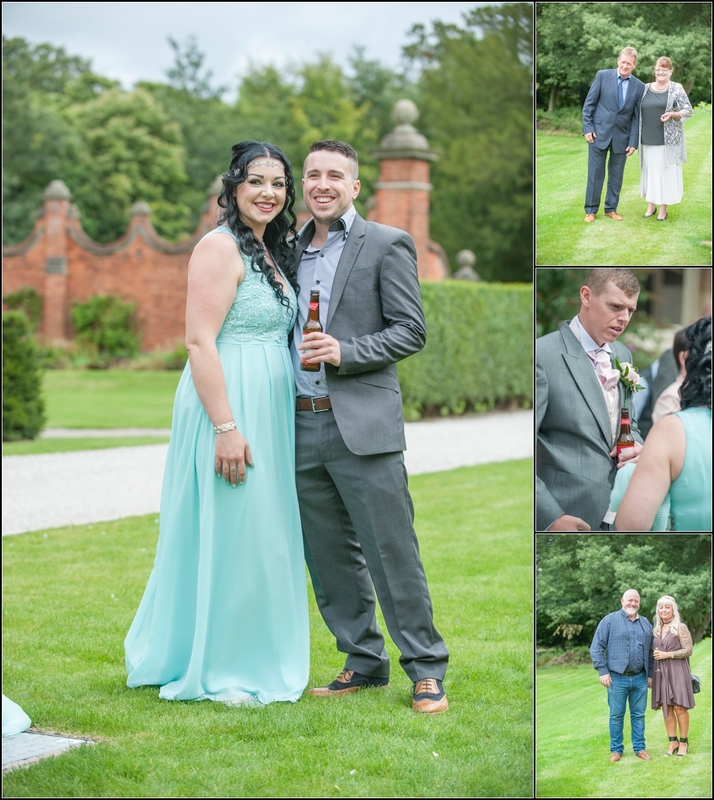 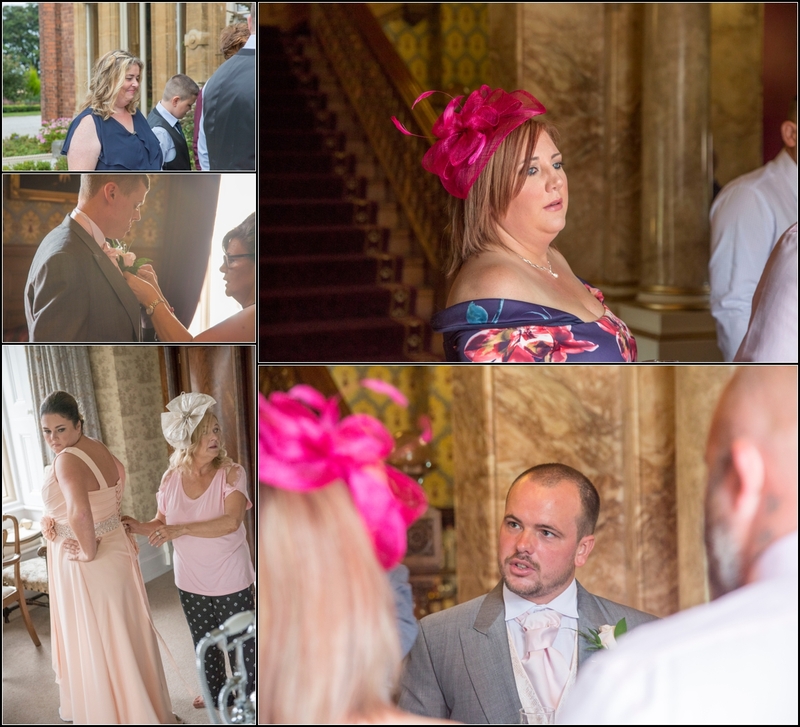 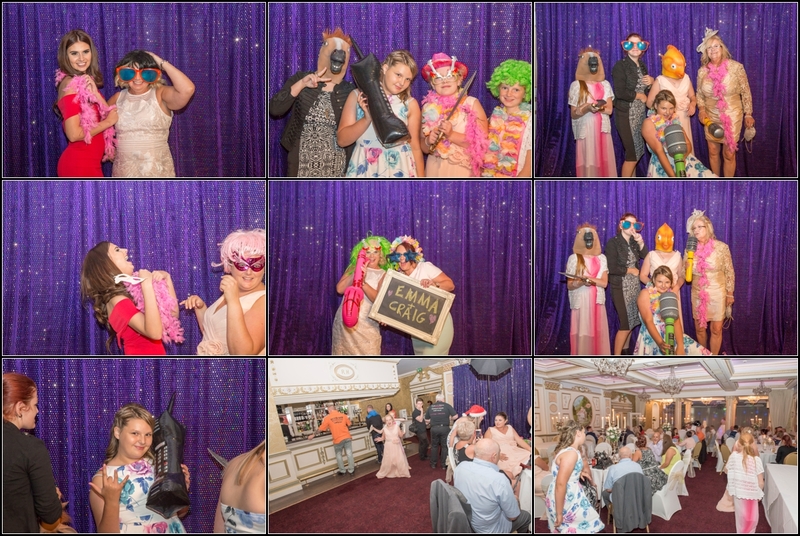 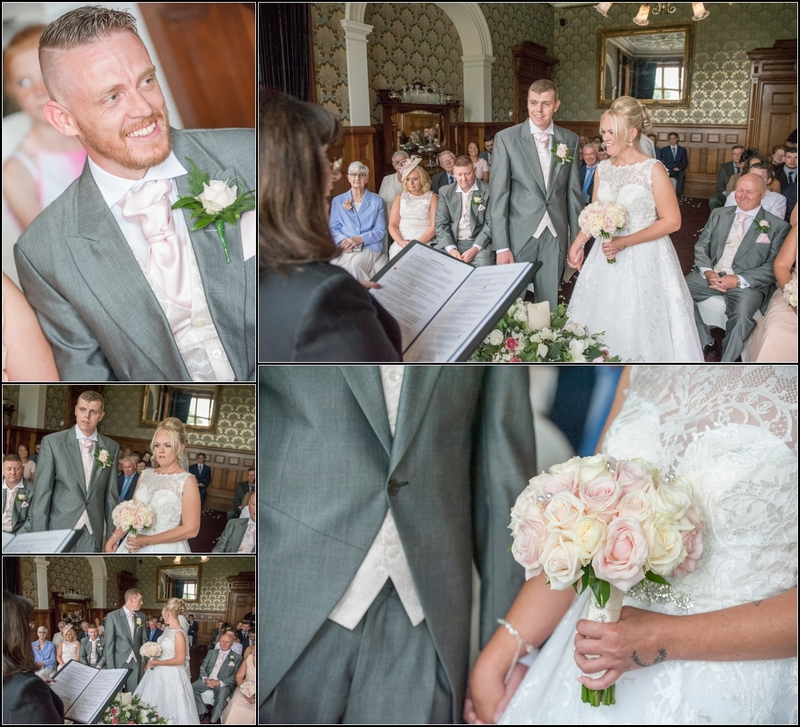 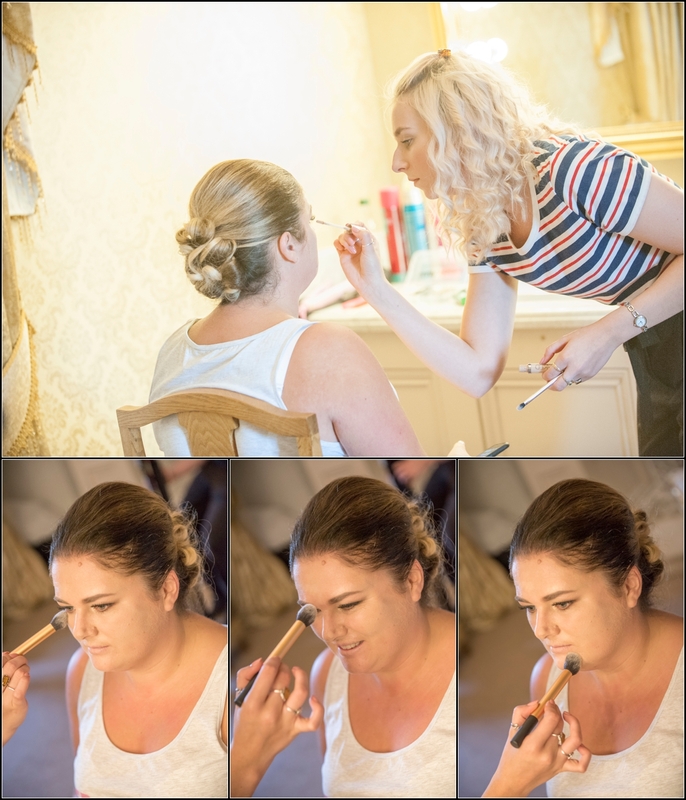 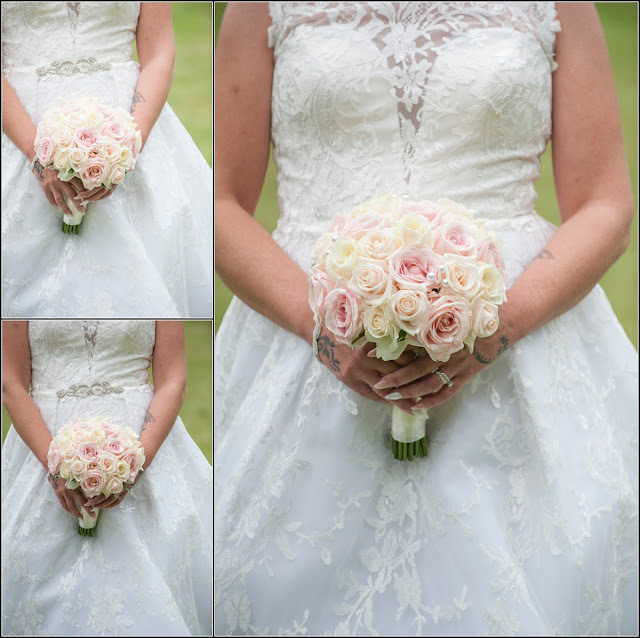 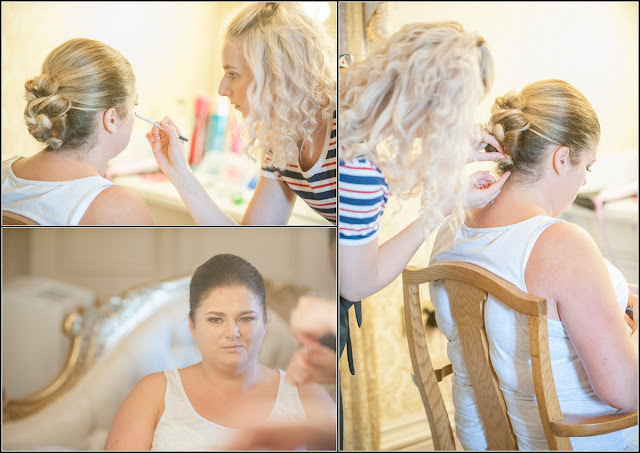 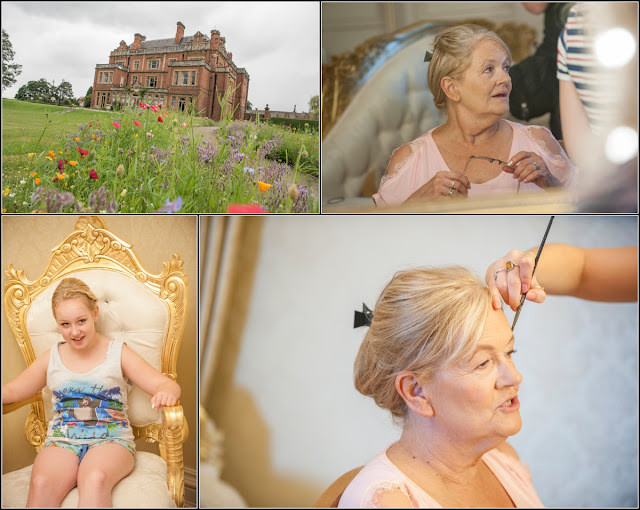 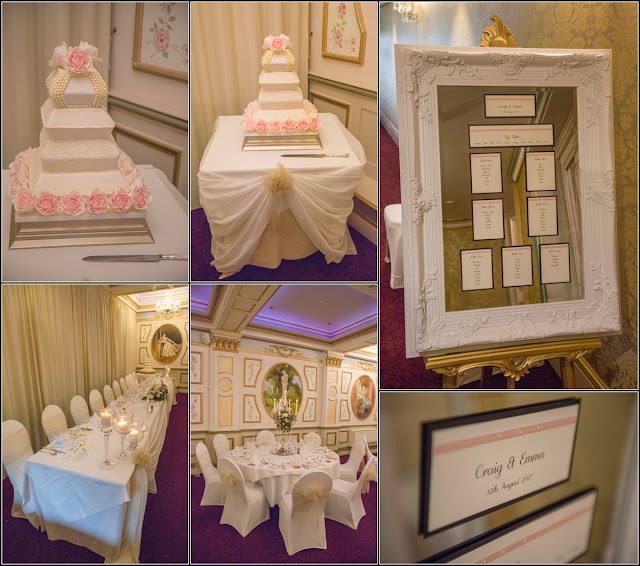 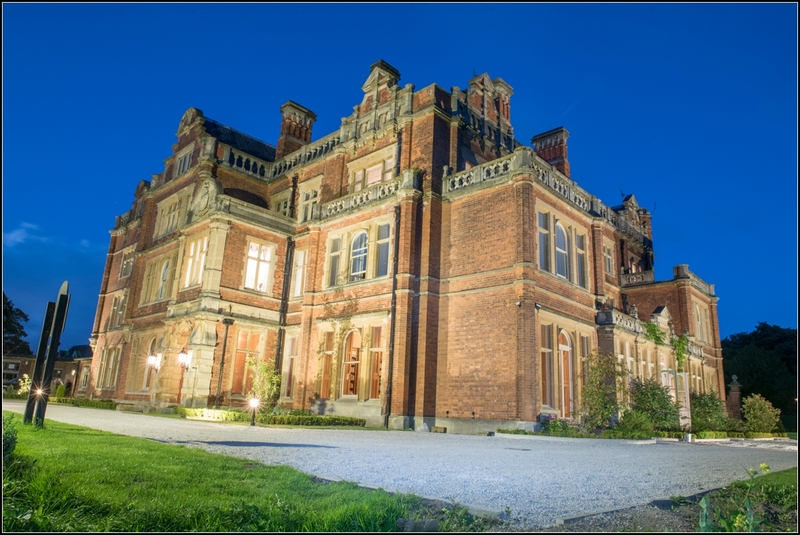 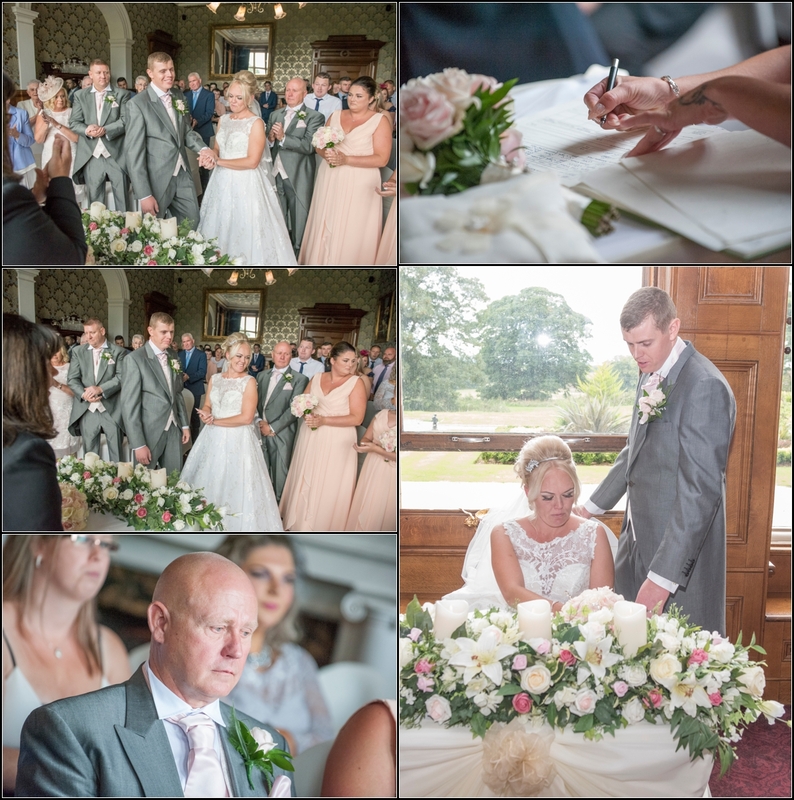 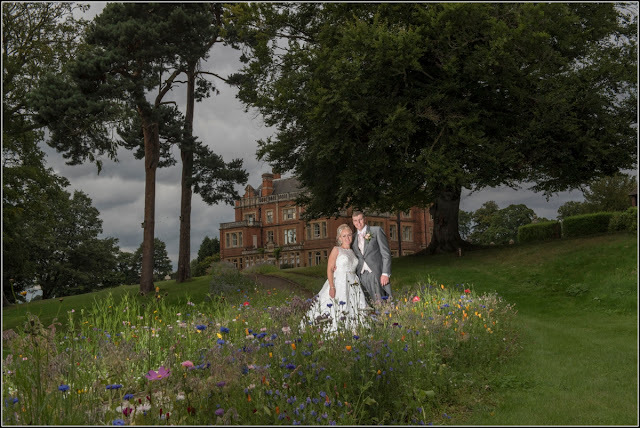 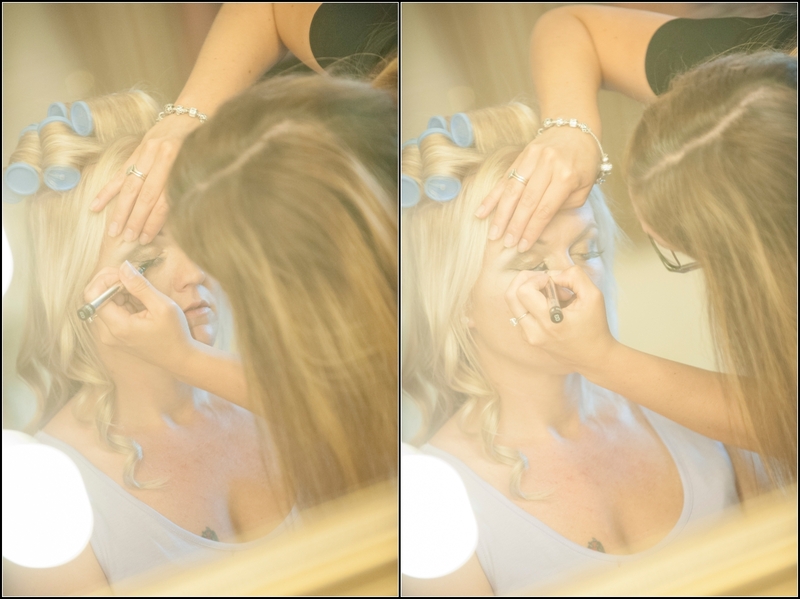 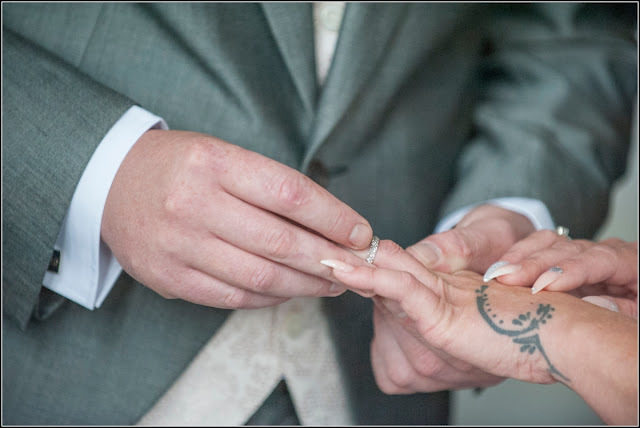 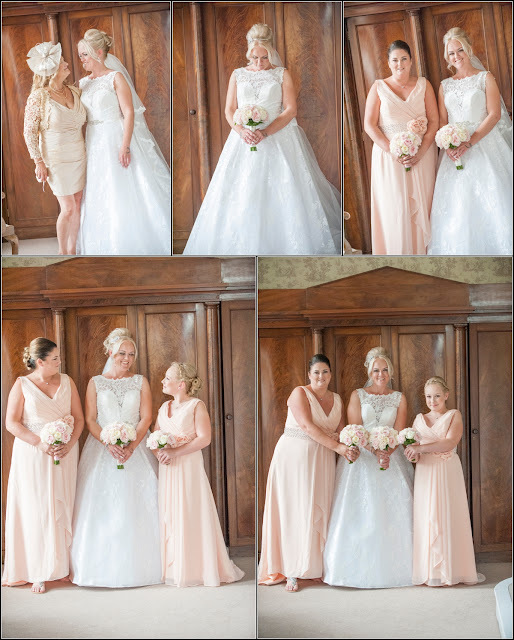 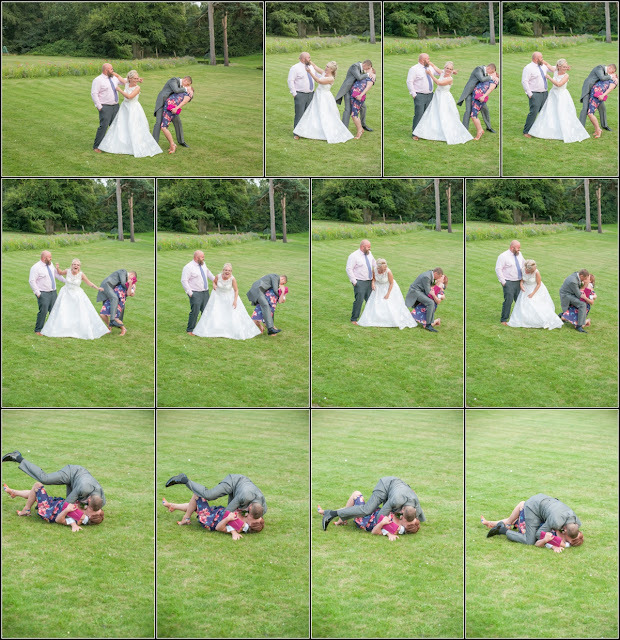 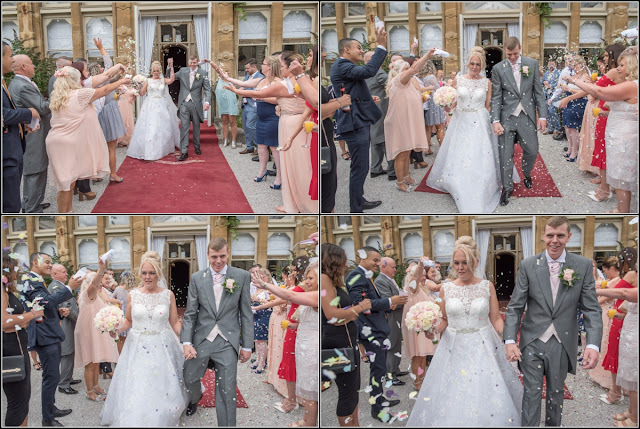 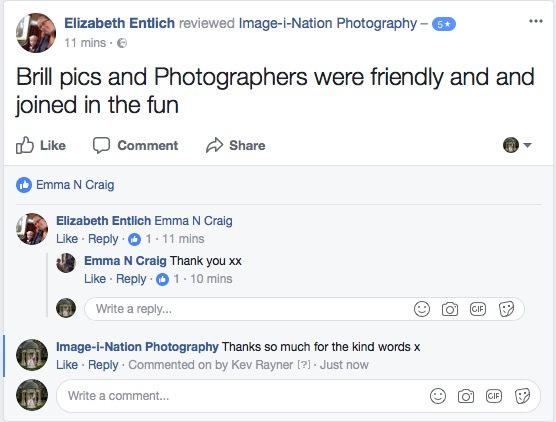 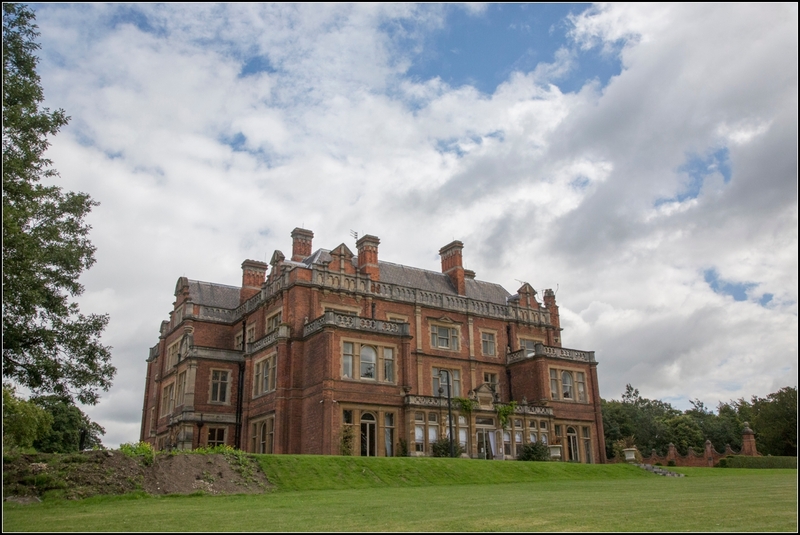 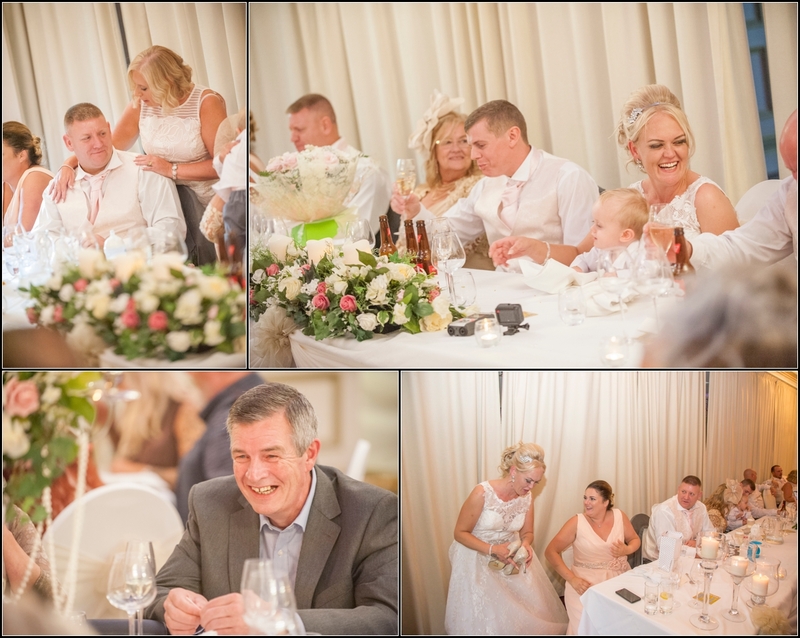 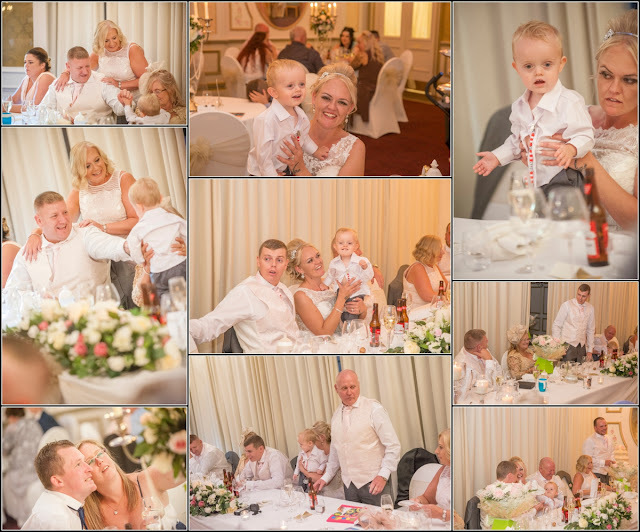 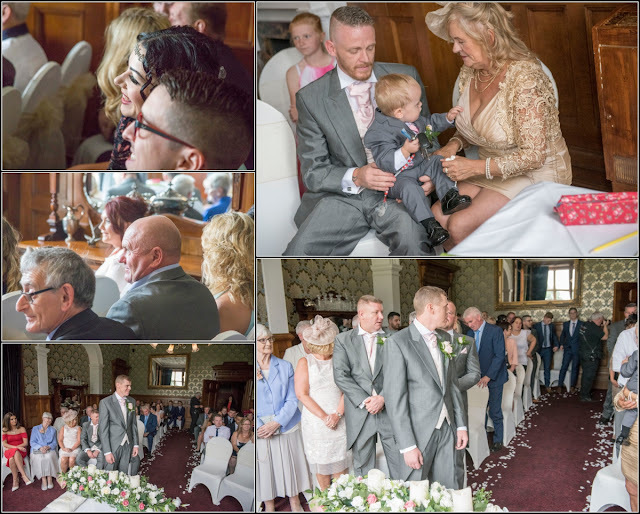 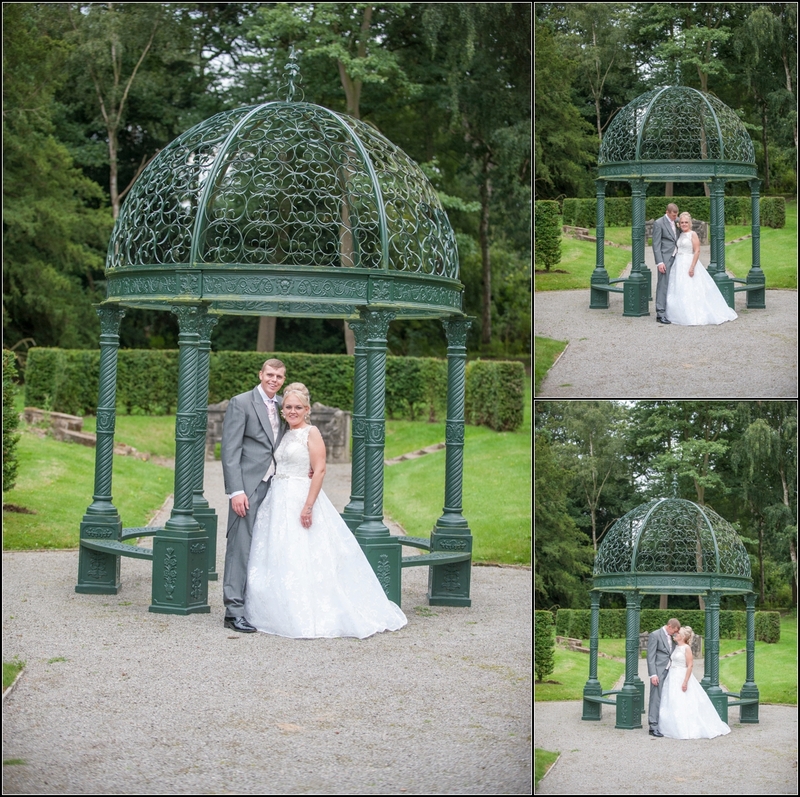 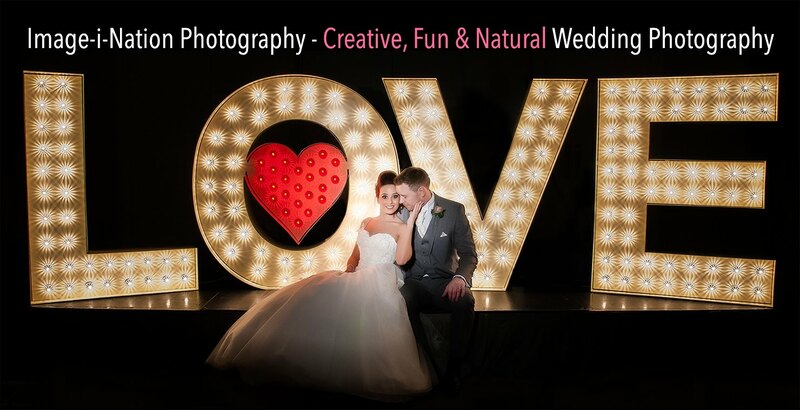 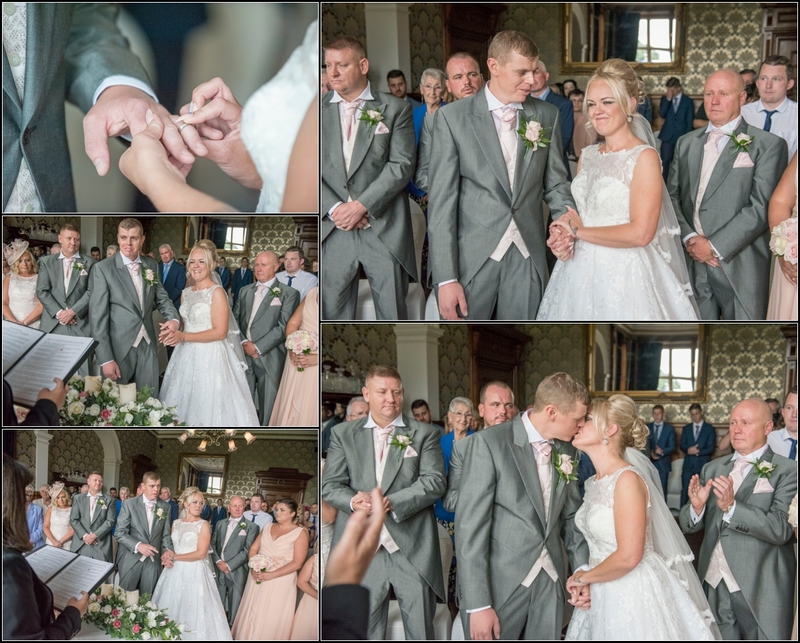 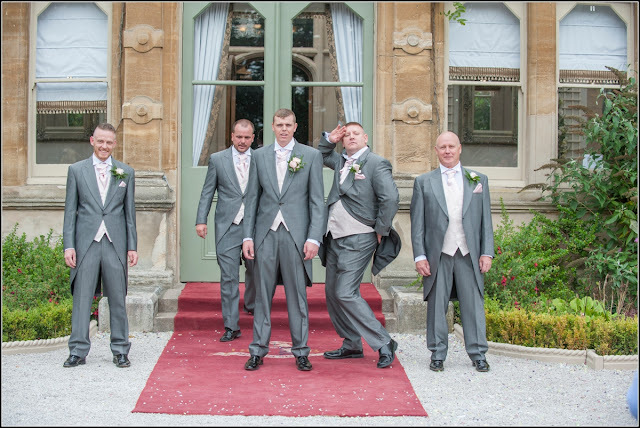 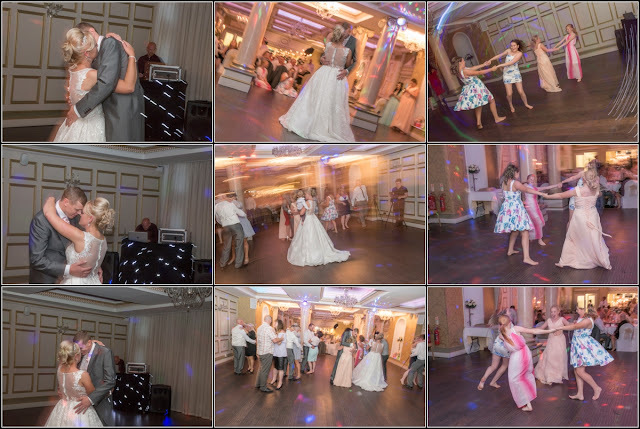 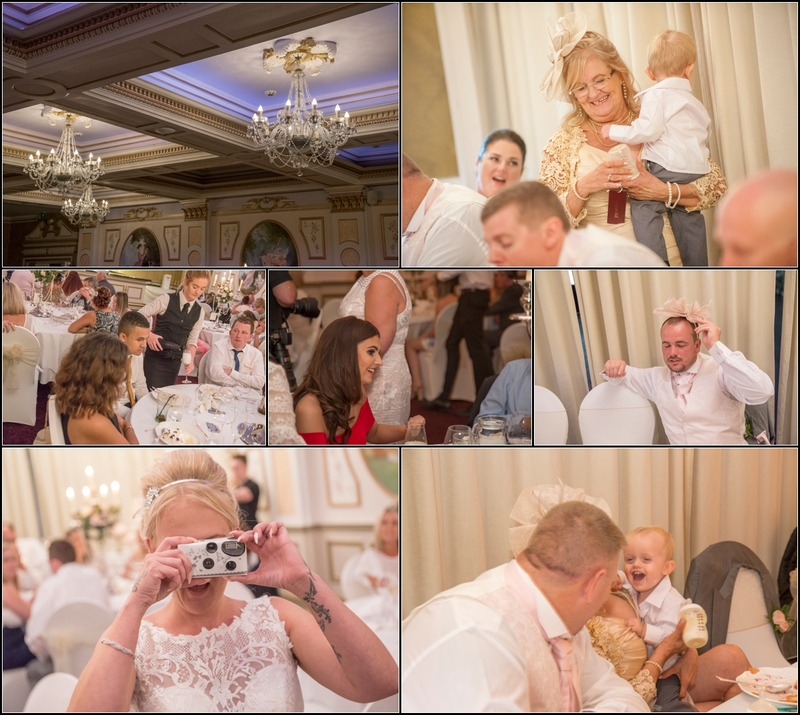 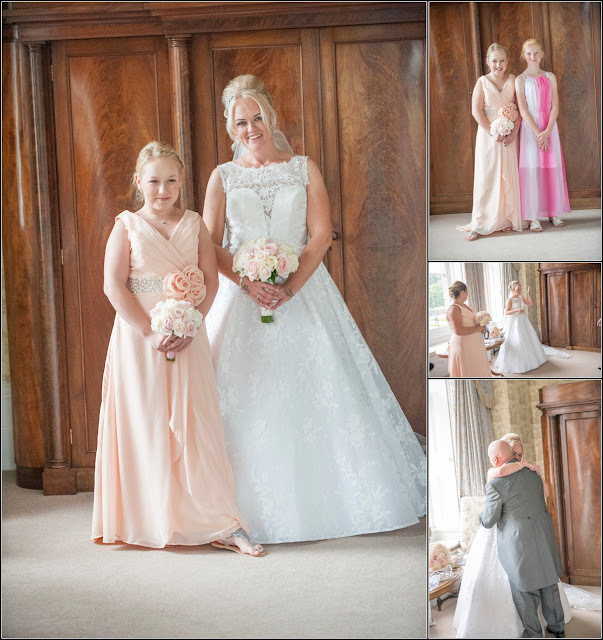 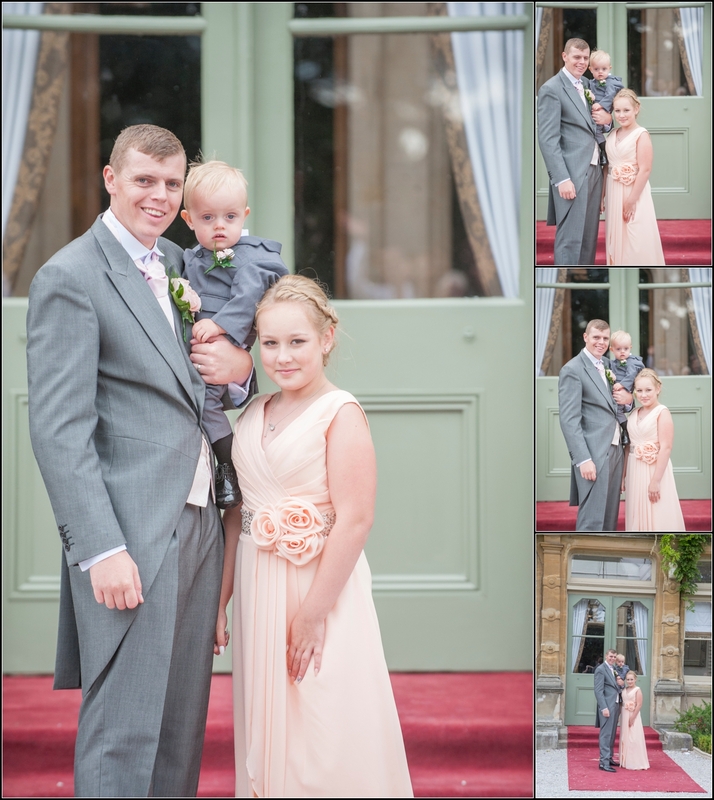 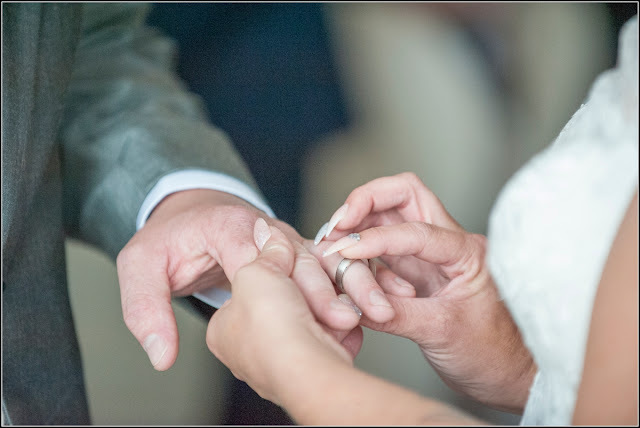 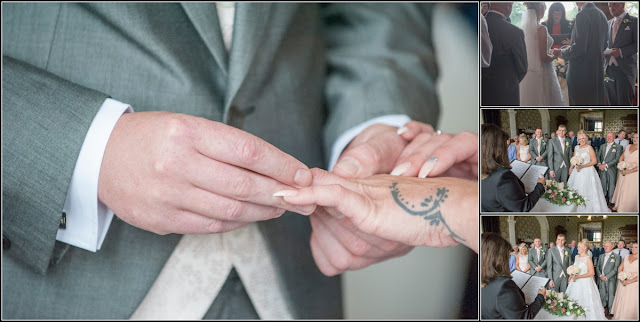 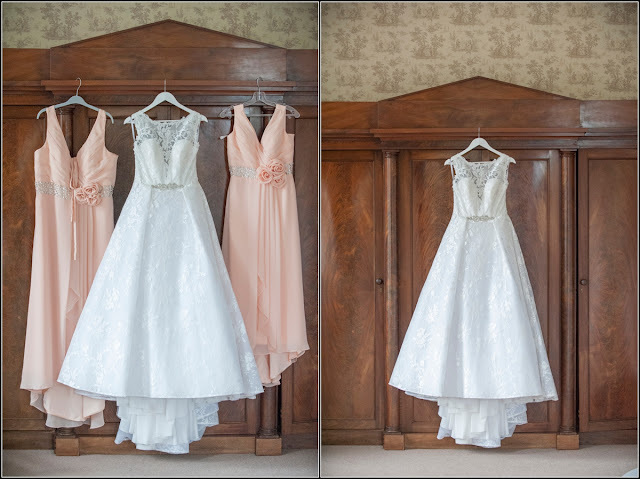 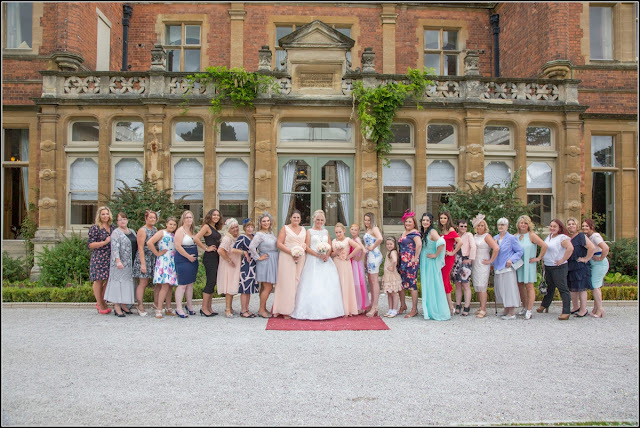 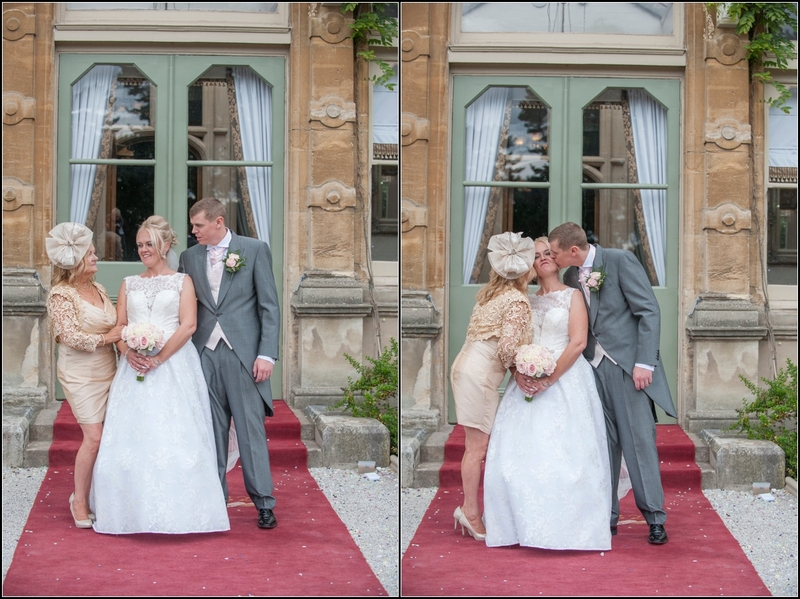 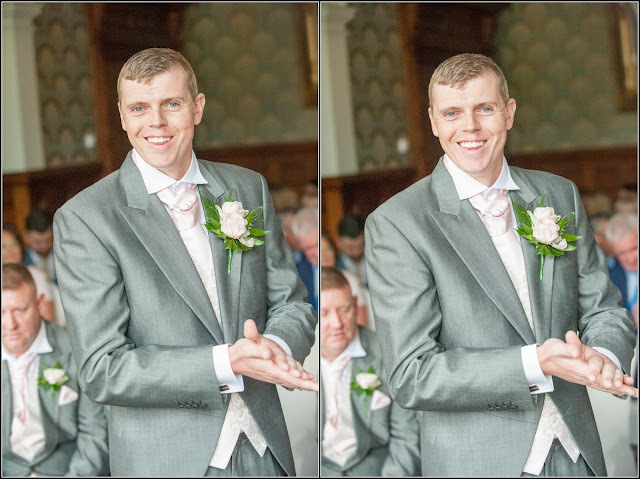 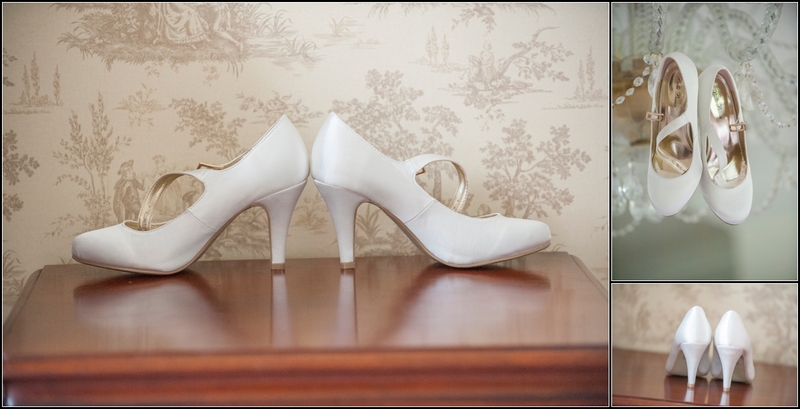 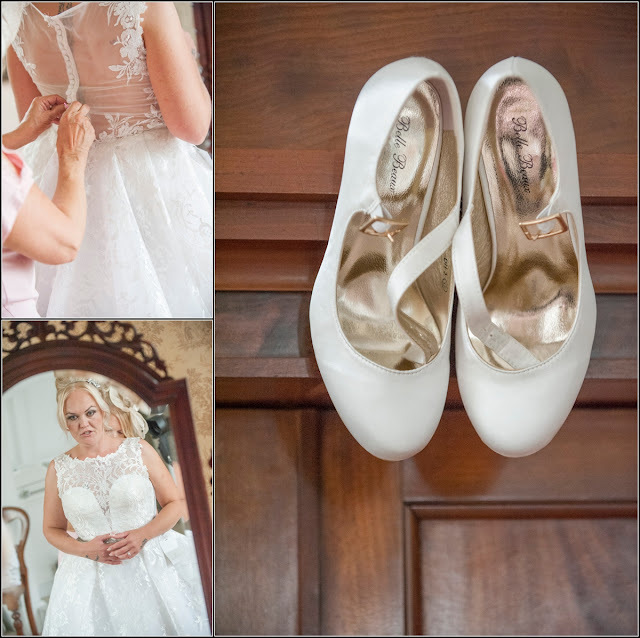 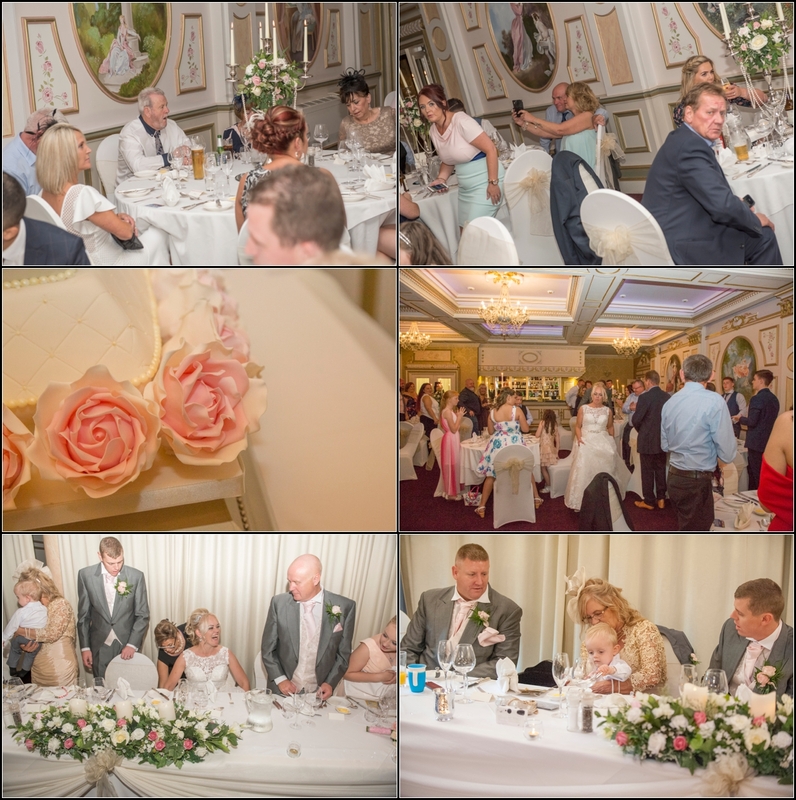 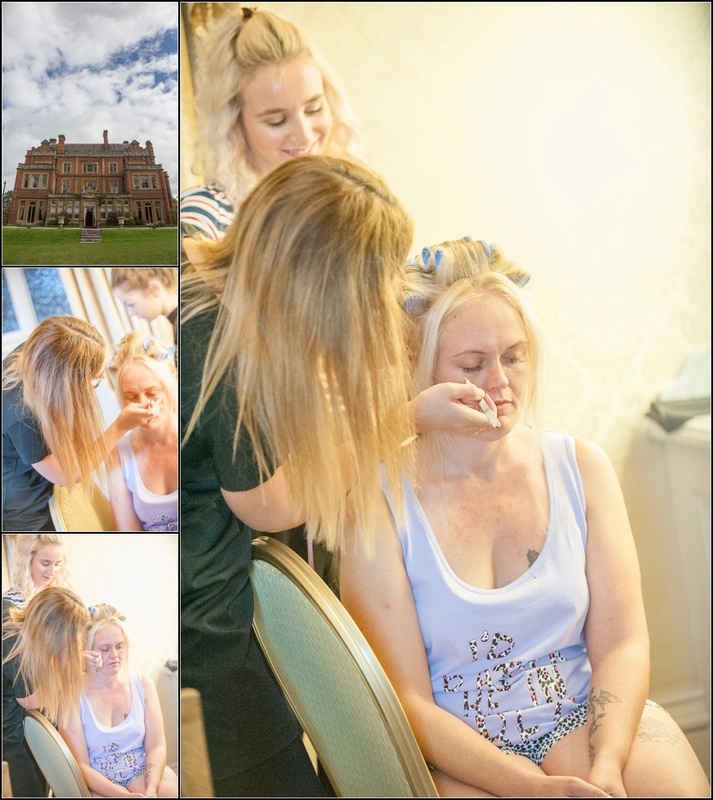 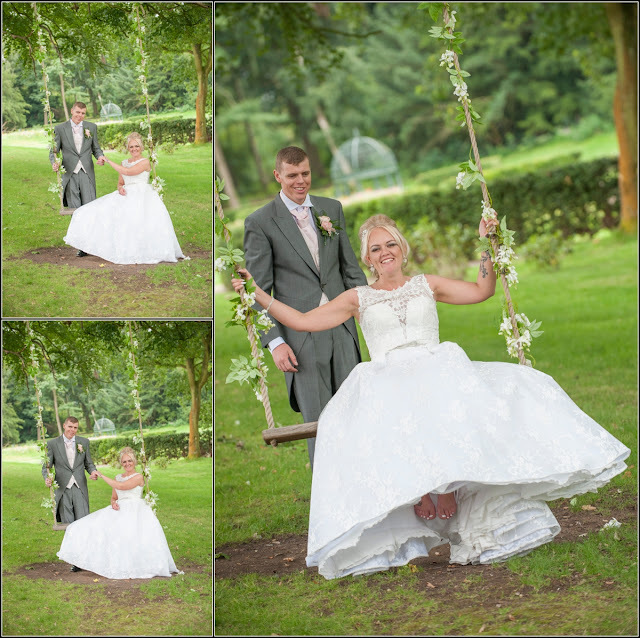 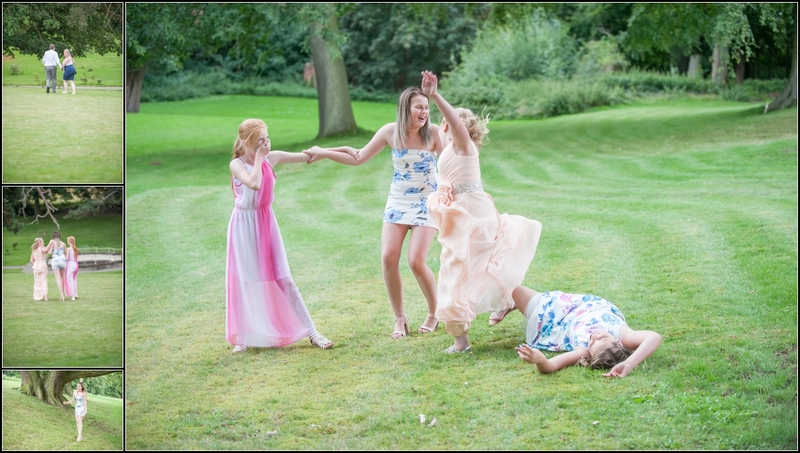 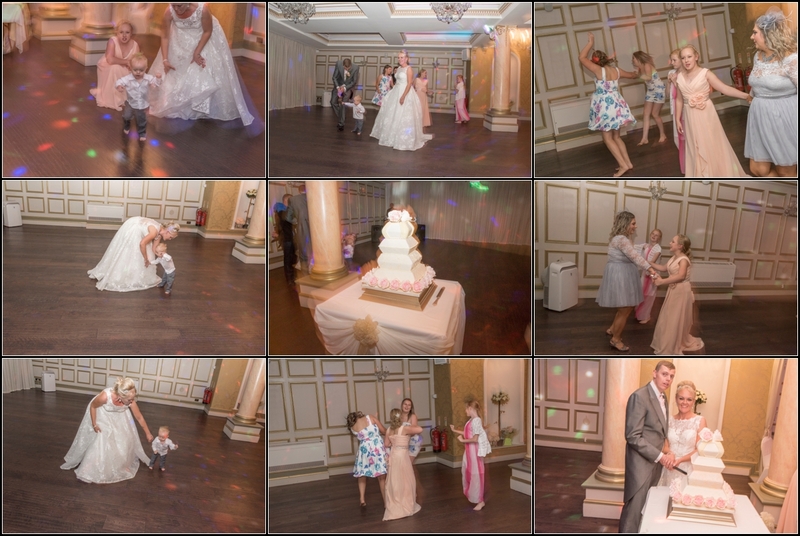 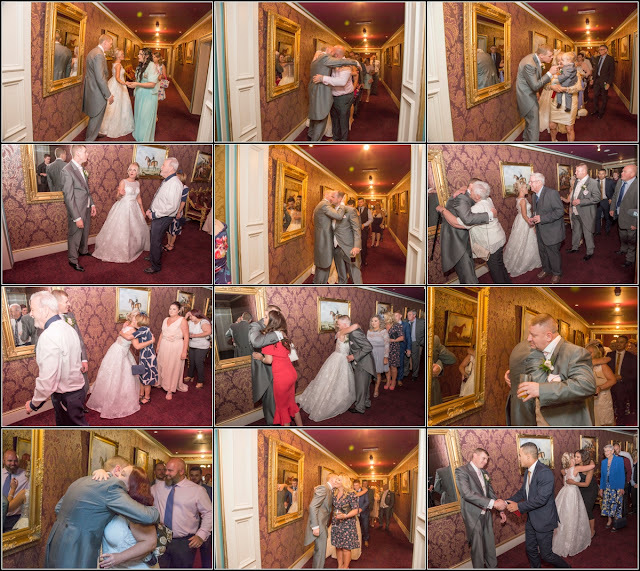 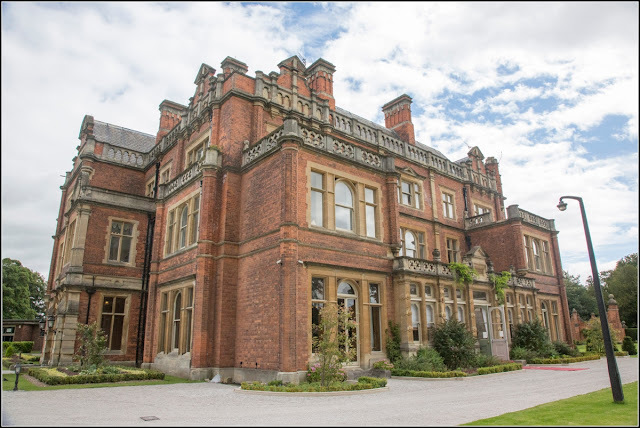 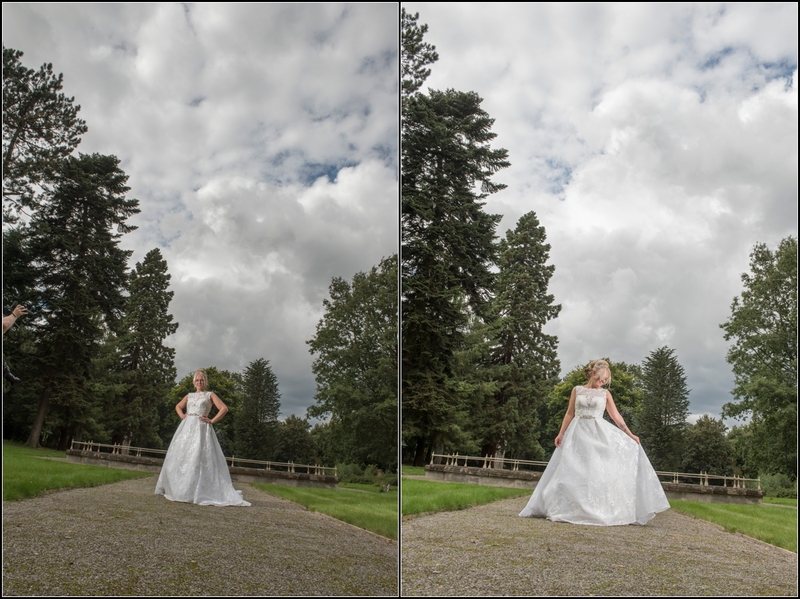 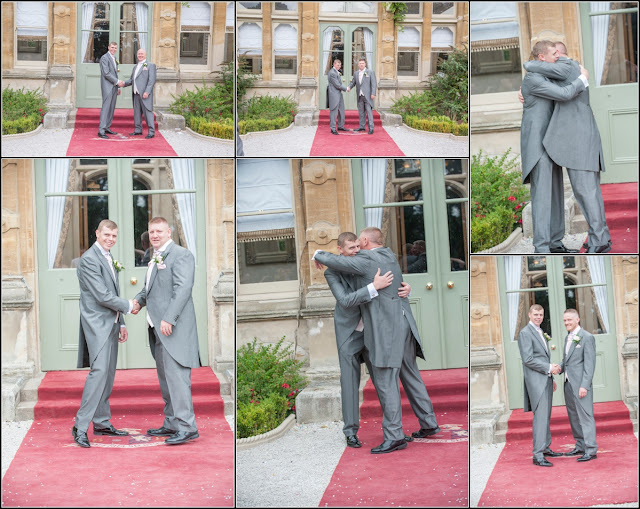 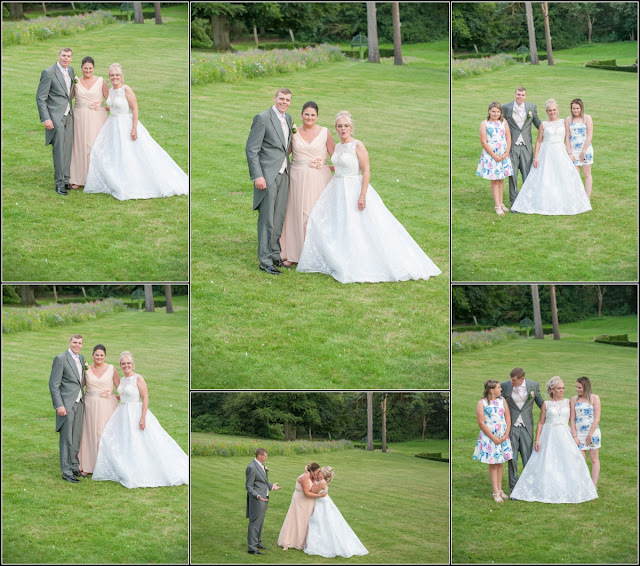 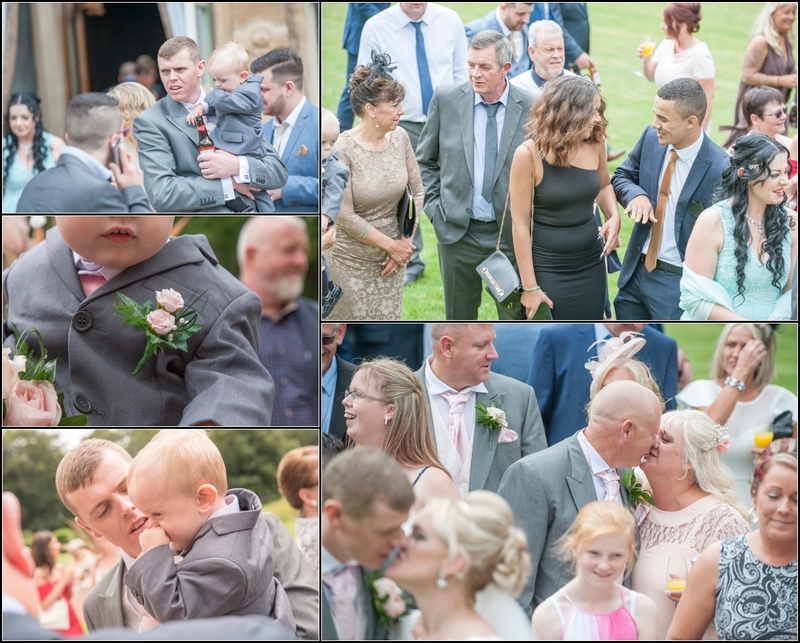 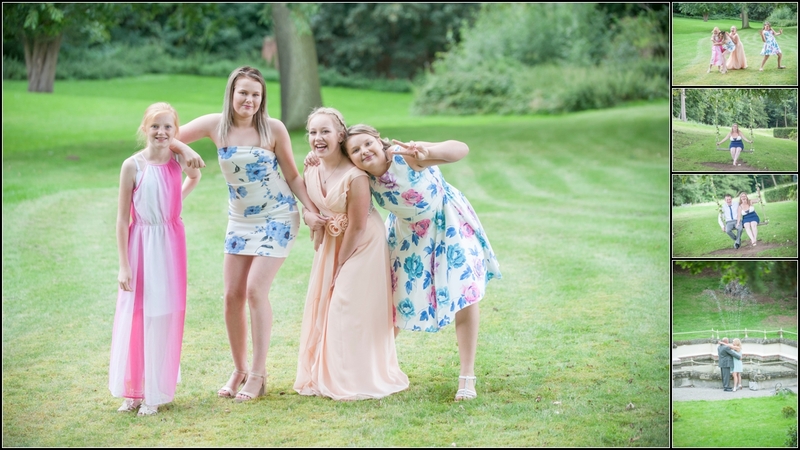 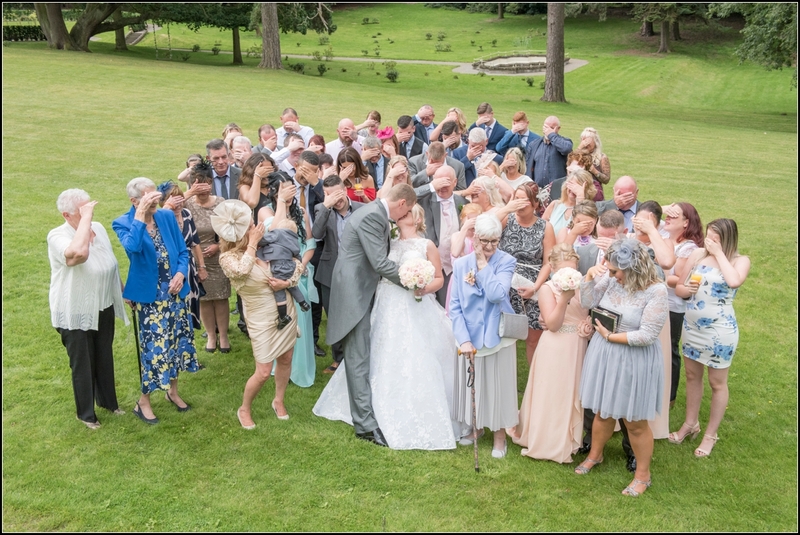 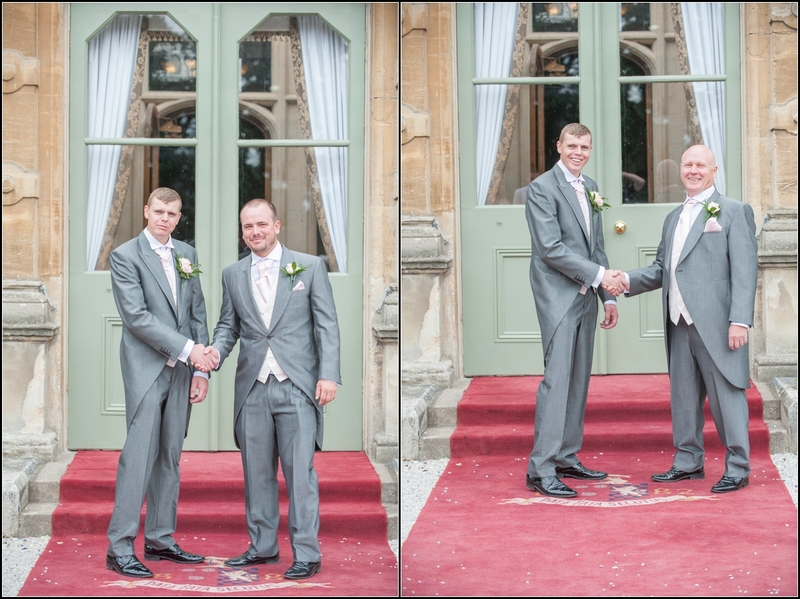 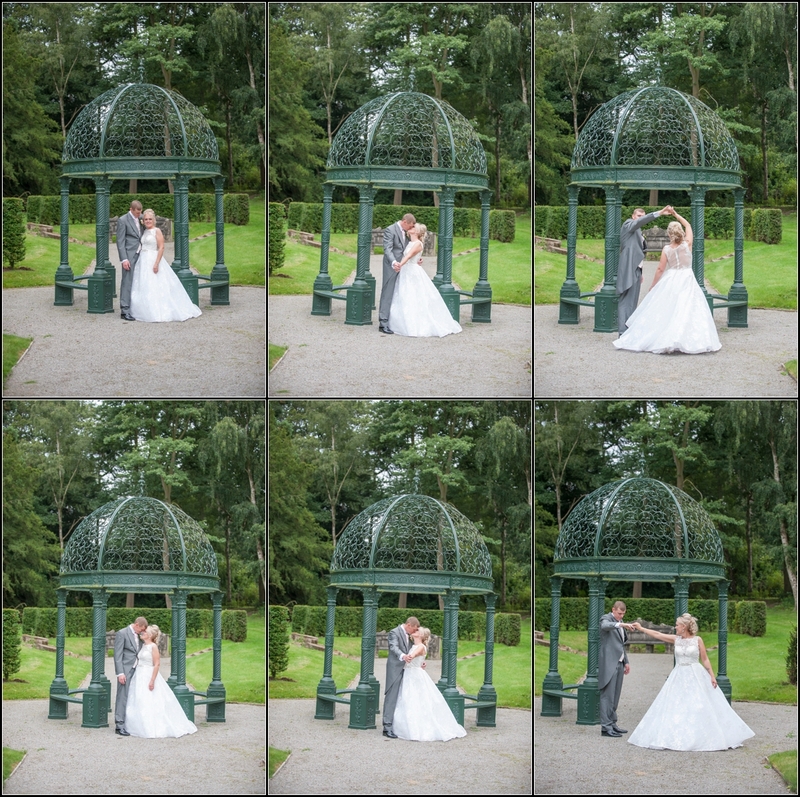 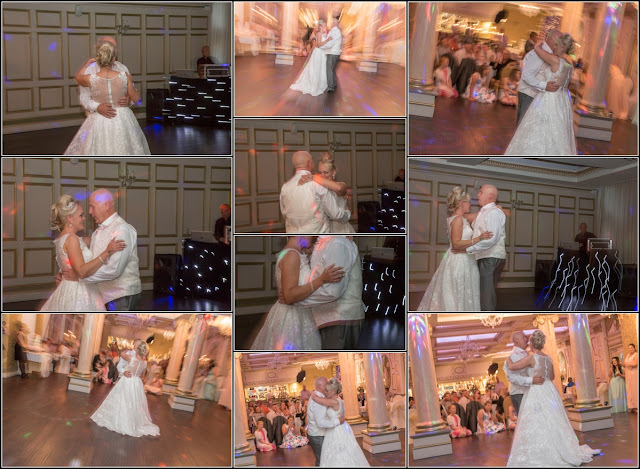 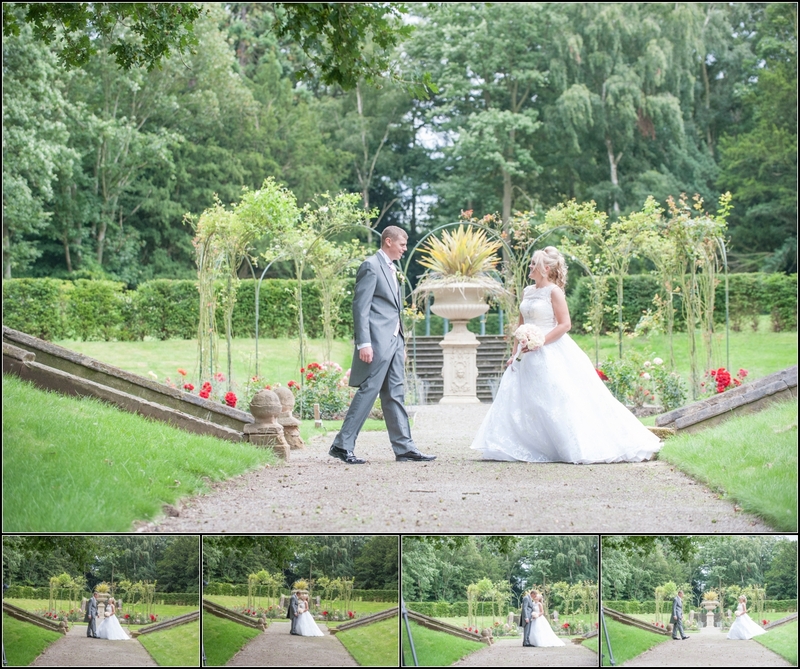 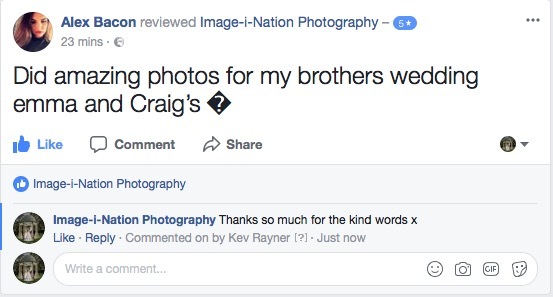 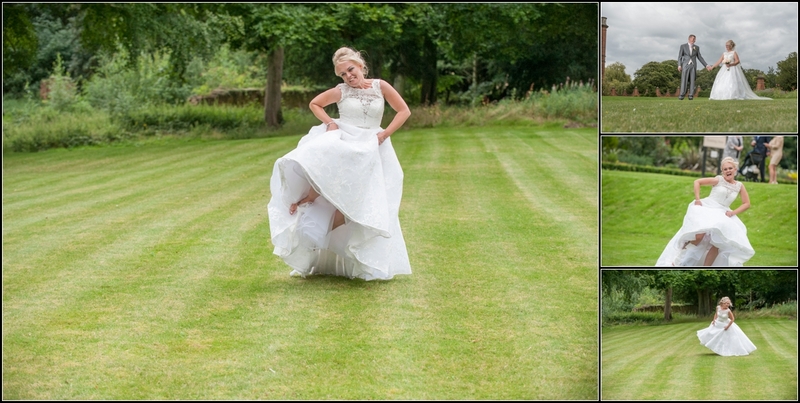 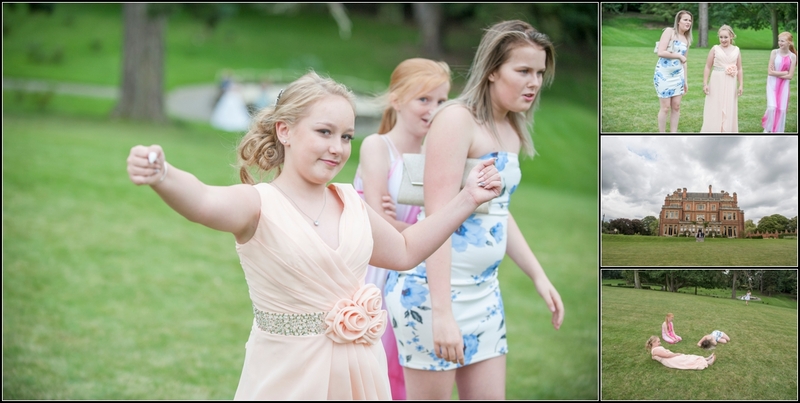 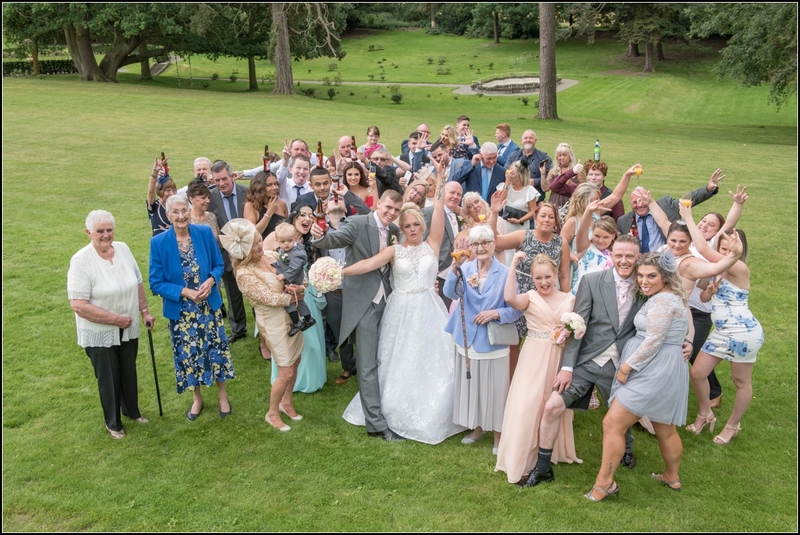 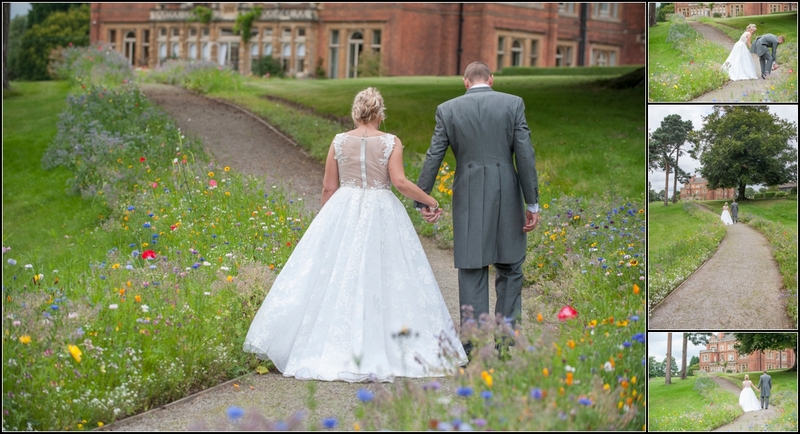 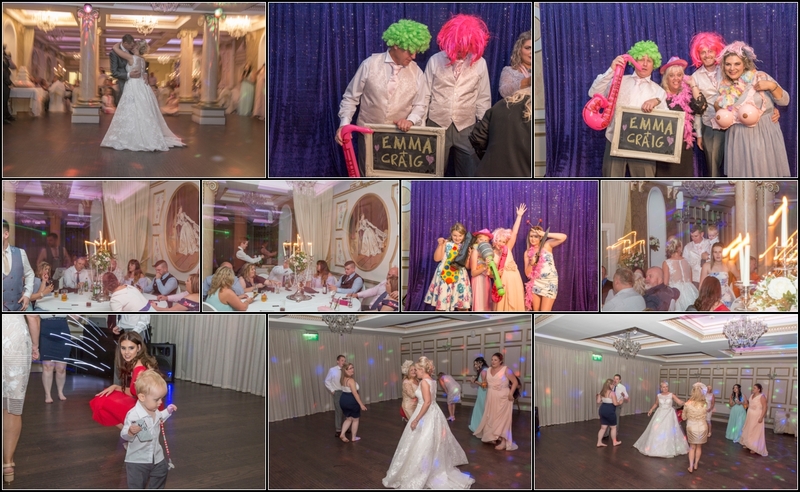 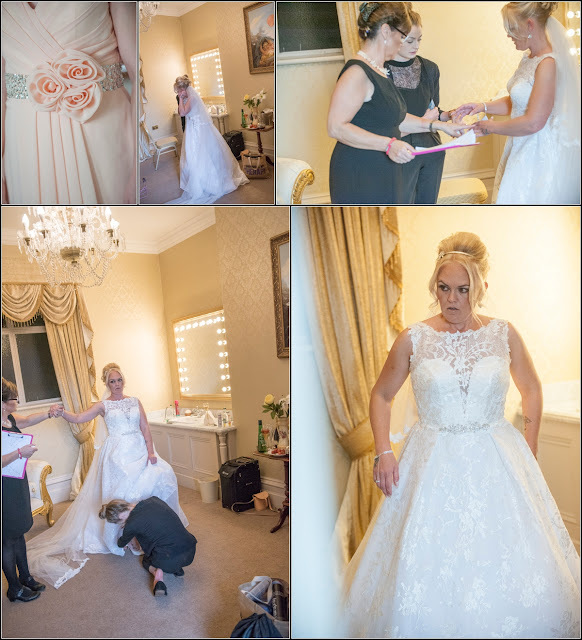 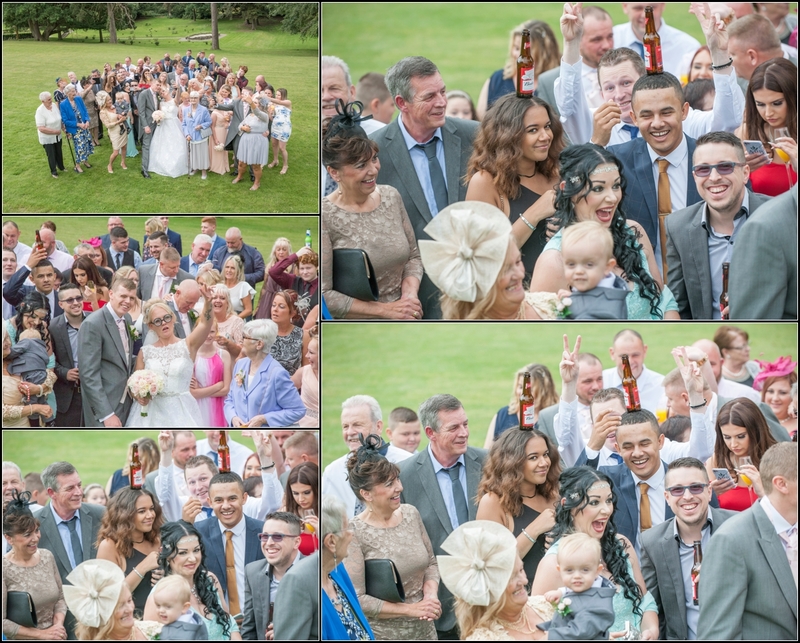 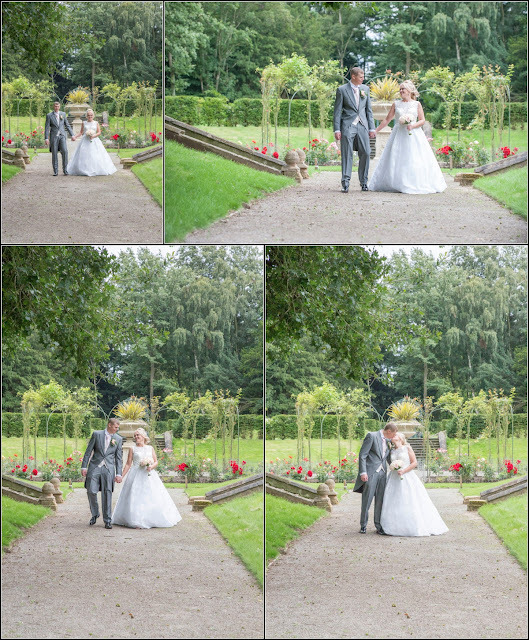 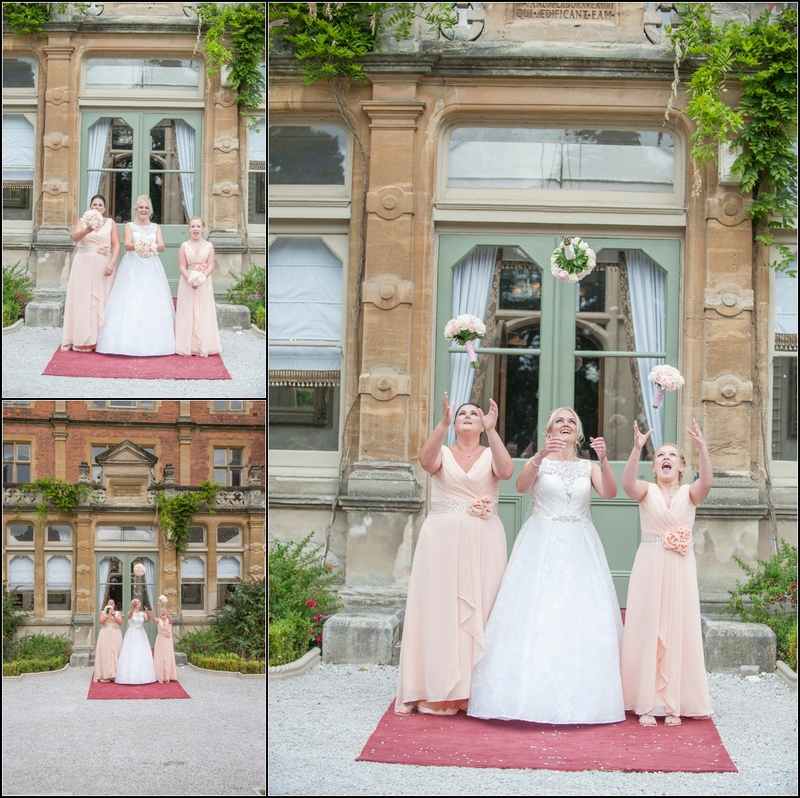 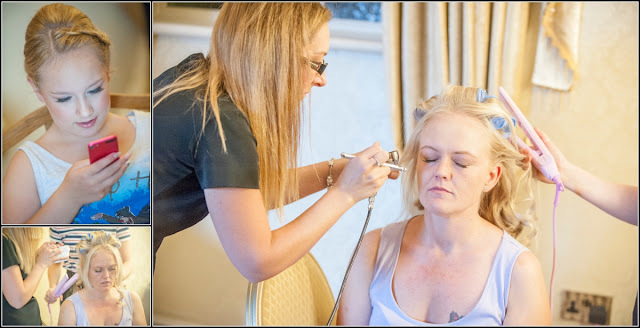 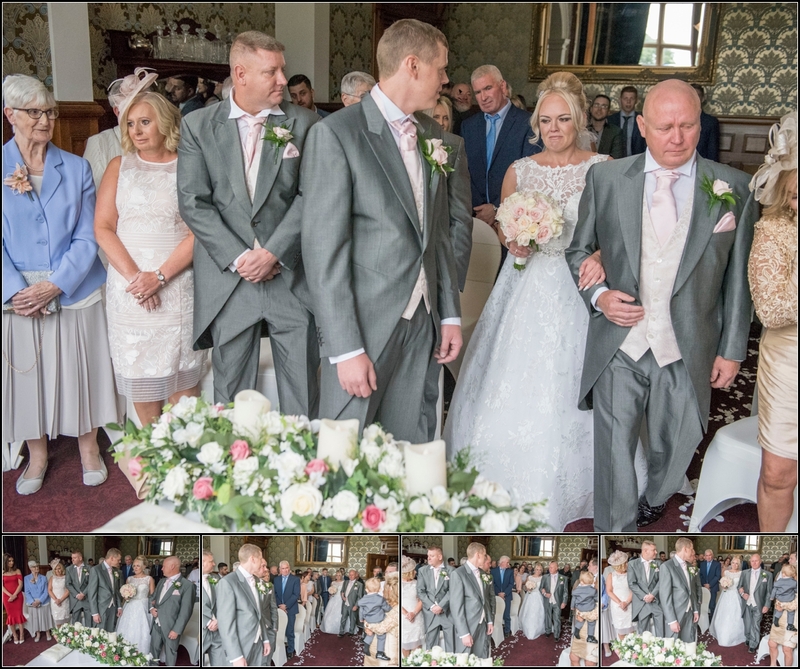 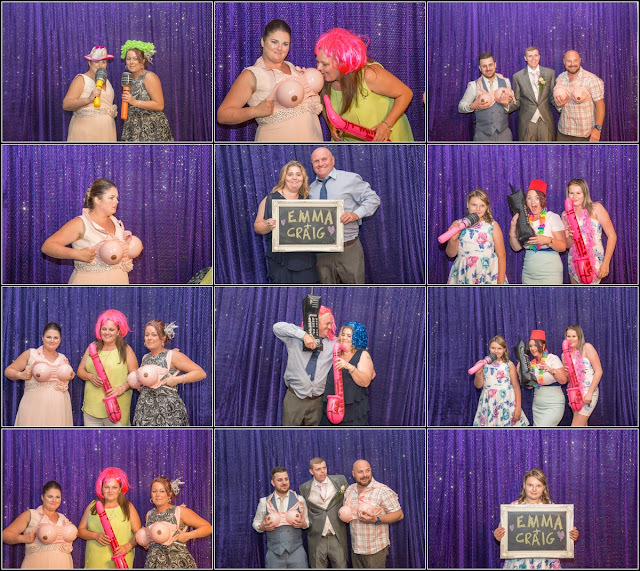 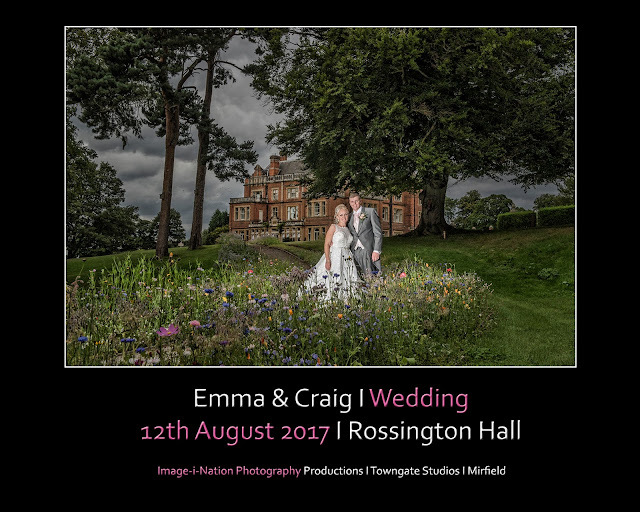 Emma & Craig Wedding Highlights 12th August - Rossington Hall from Image-i-Nation Photography on Vimeo. 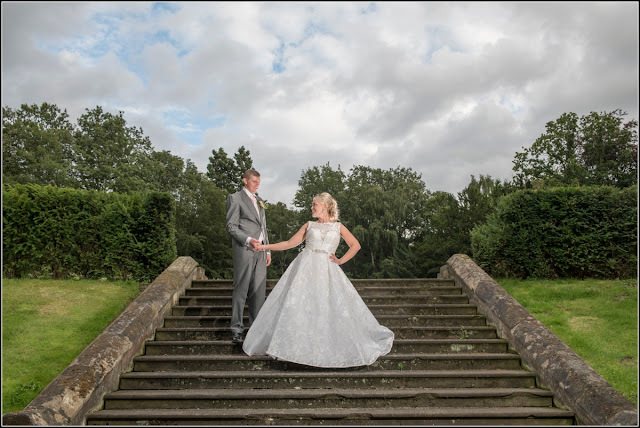 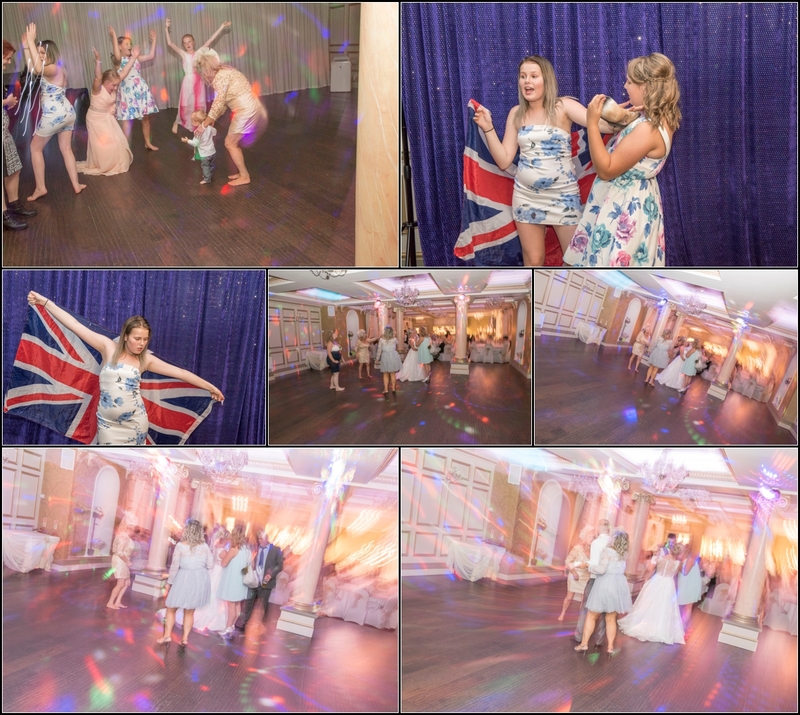 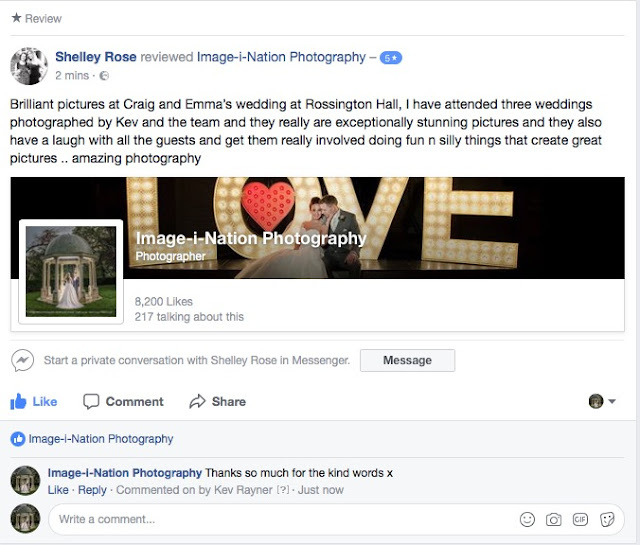 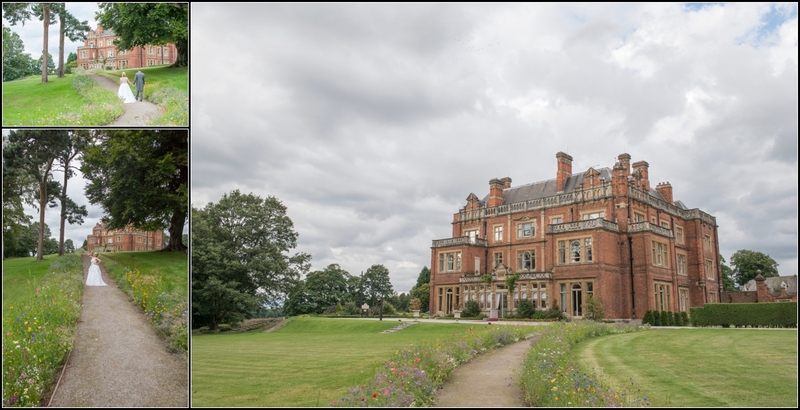 Emma & Craig Wedding VIDEO Highlights 12th August 2017 - Rossington Hall from Image-i-Nation Photography on Vimeo.